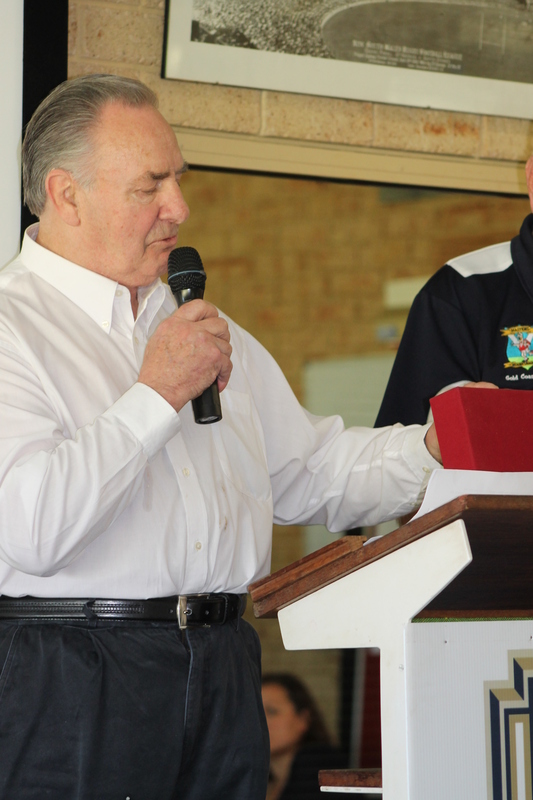 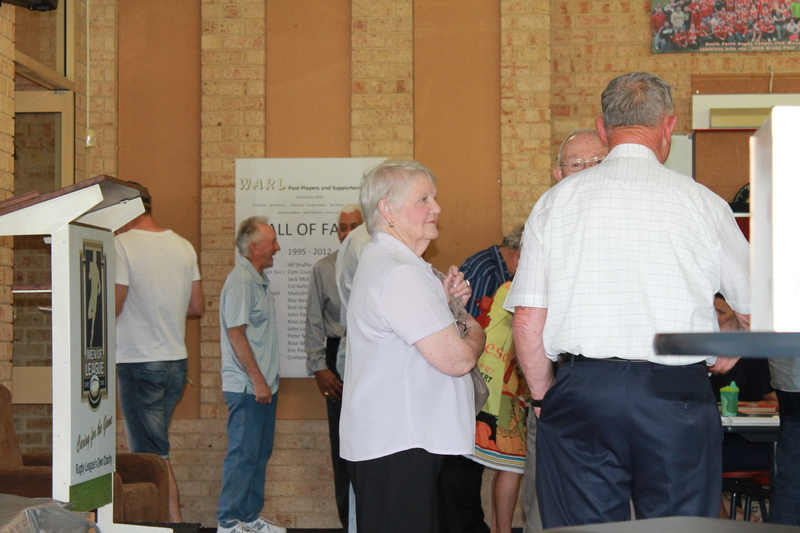 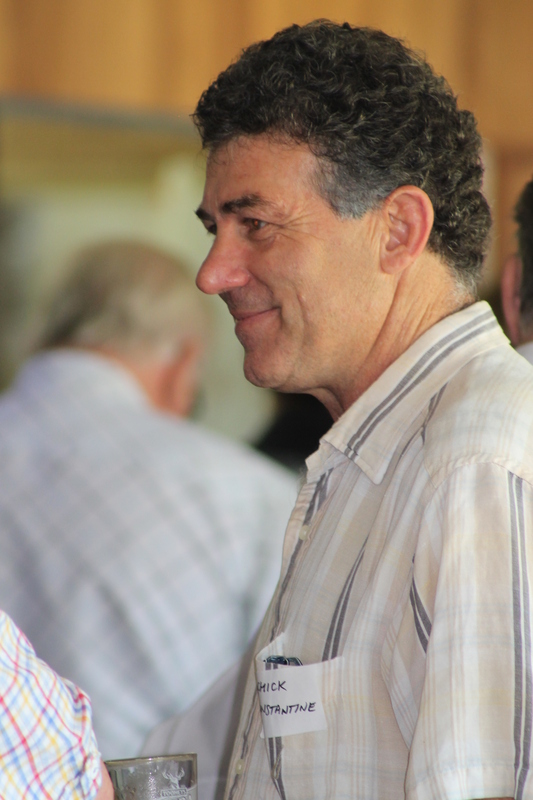 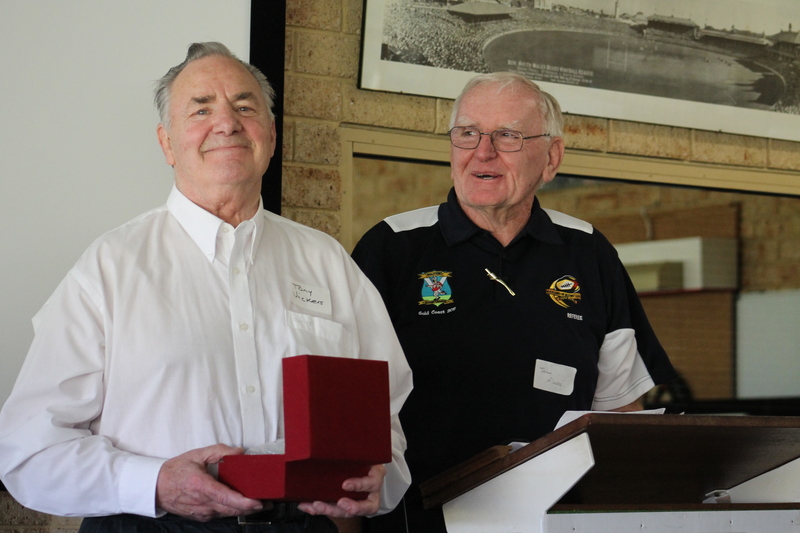 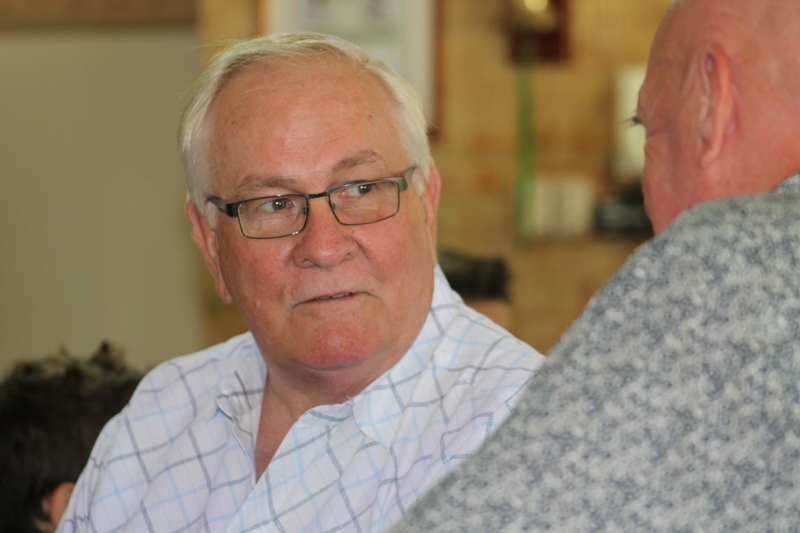 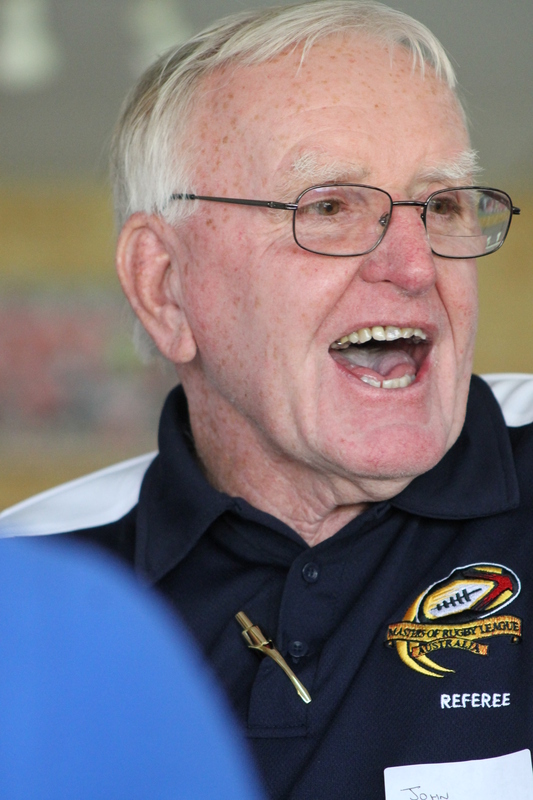 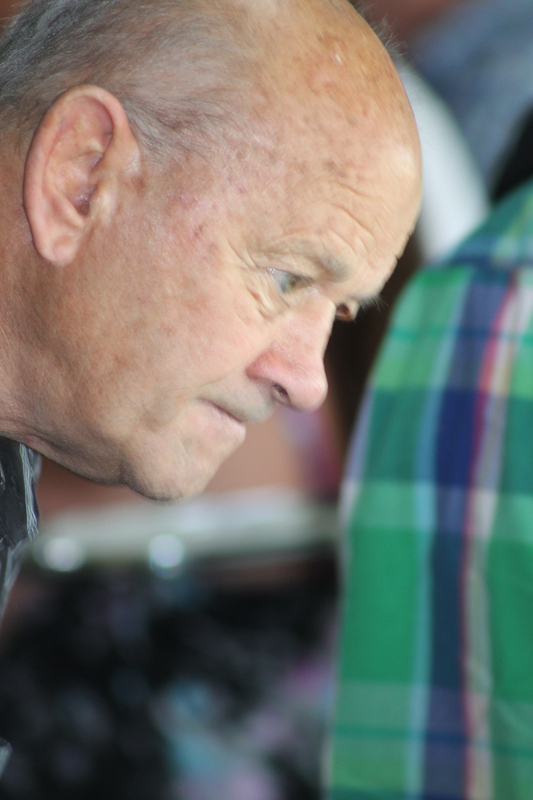 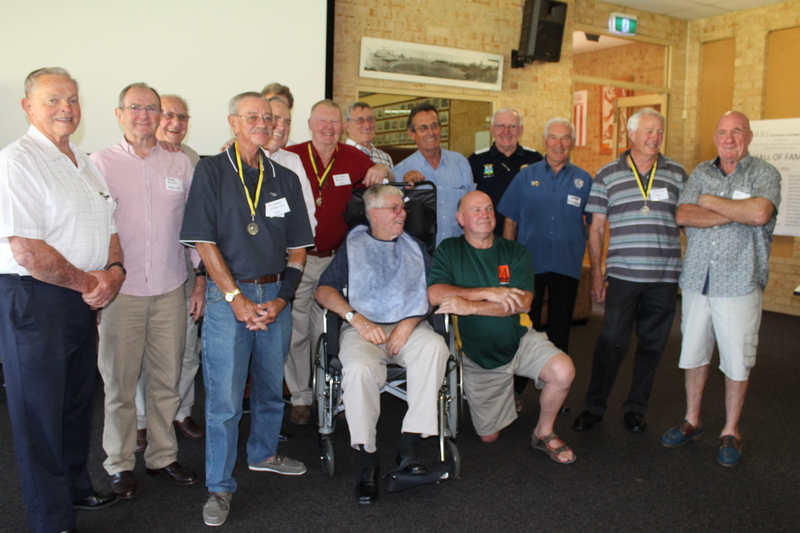 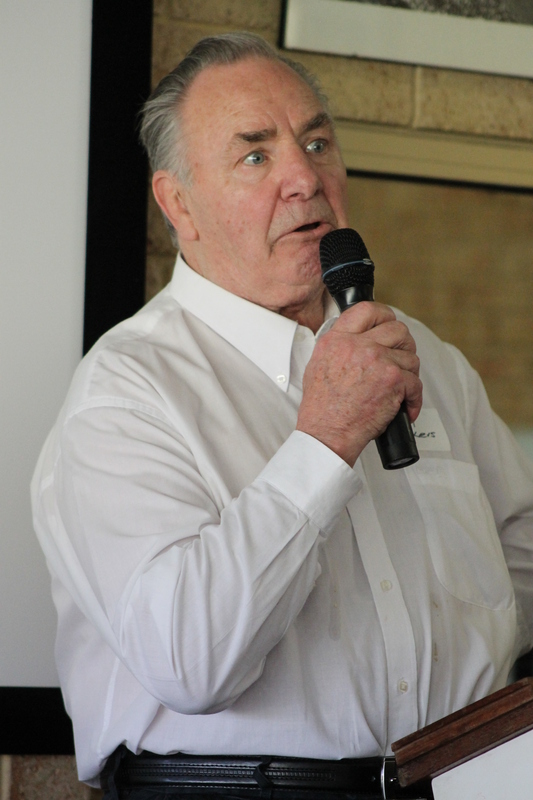 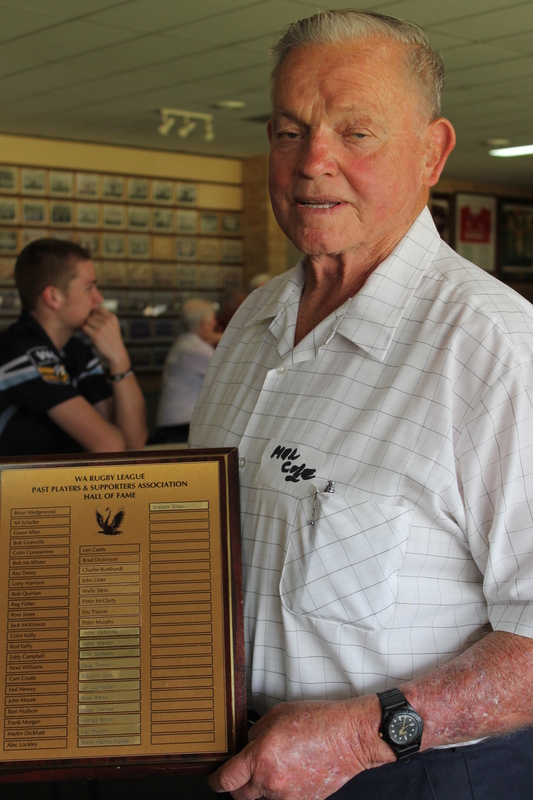 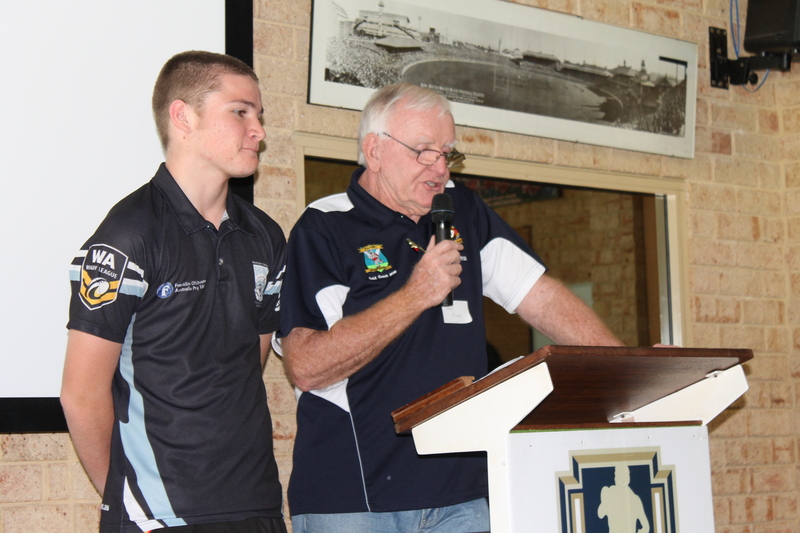 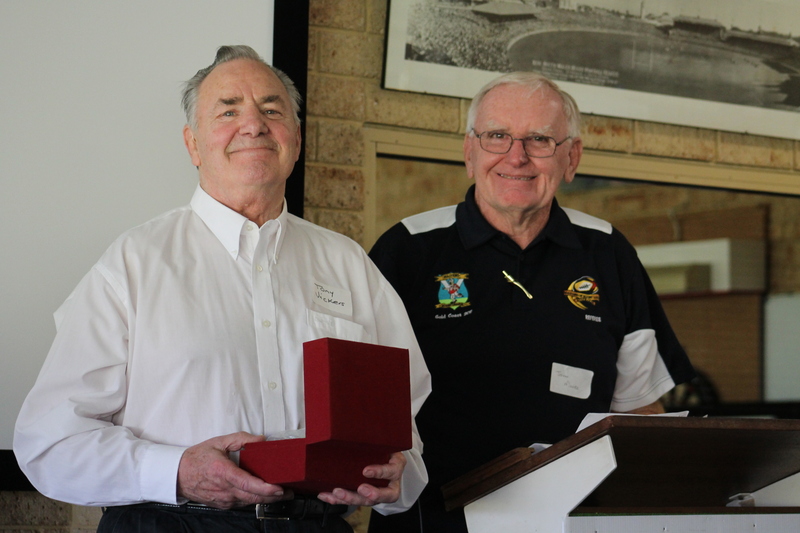 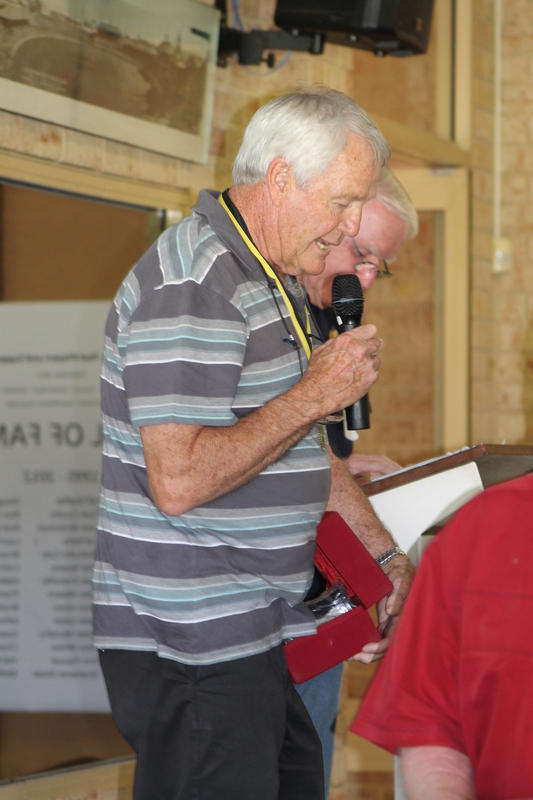 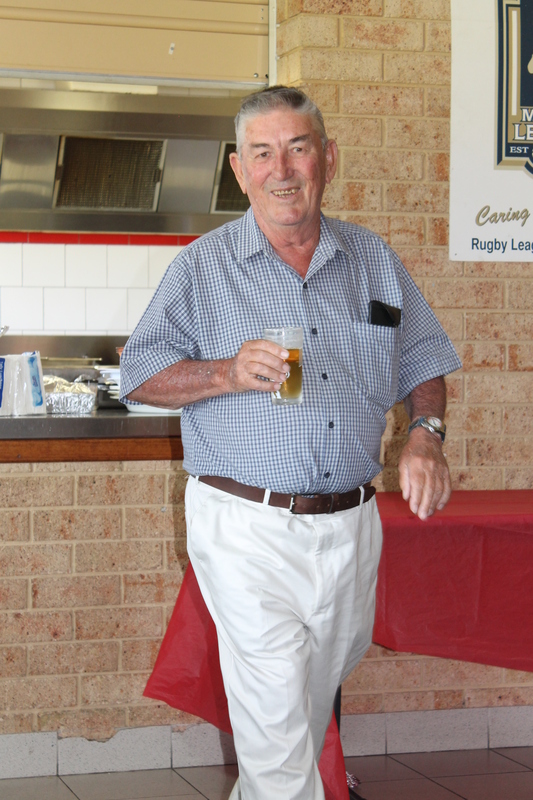 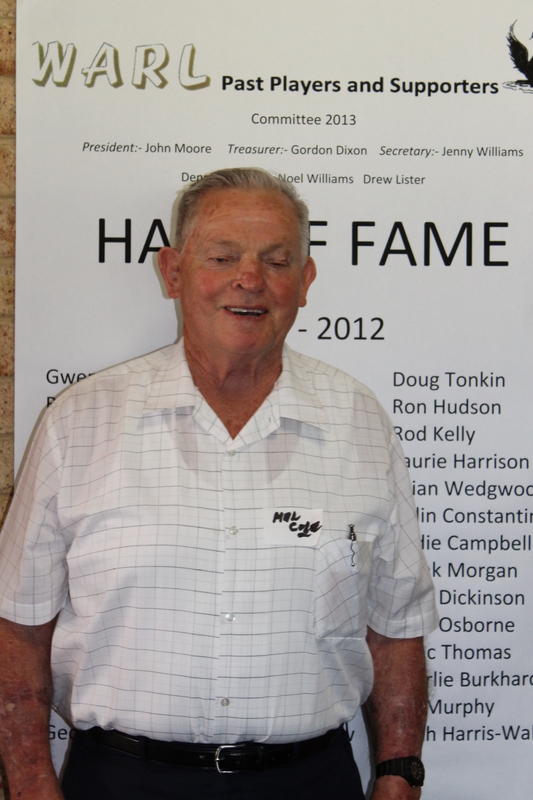 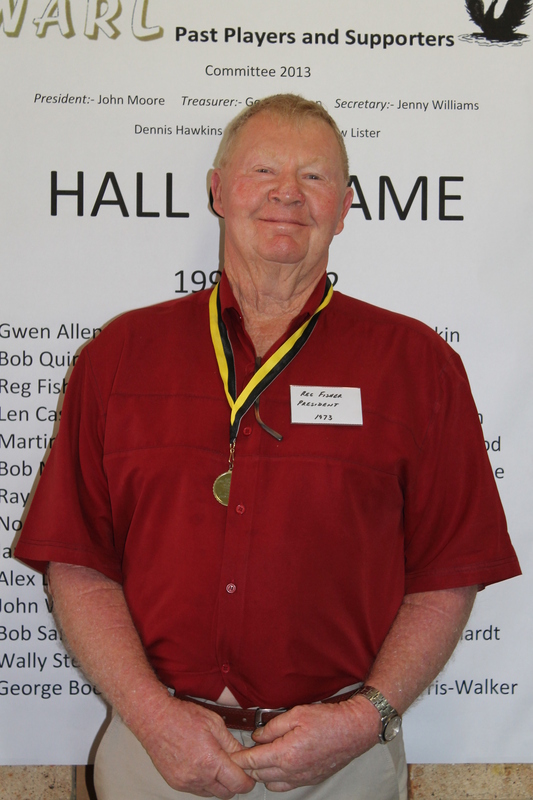 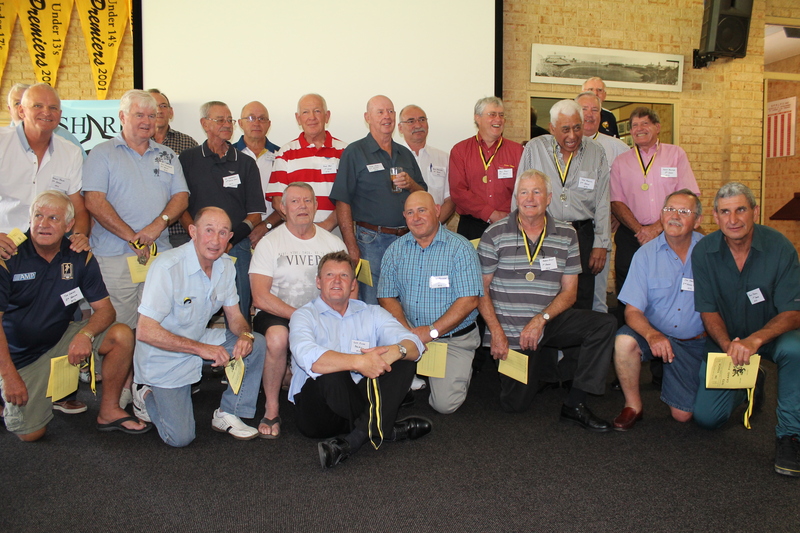 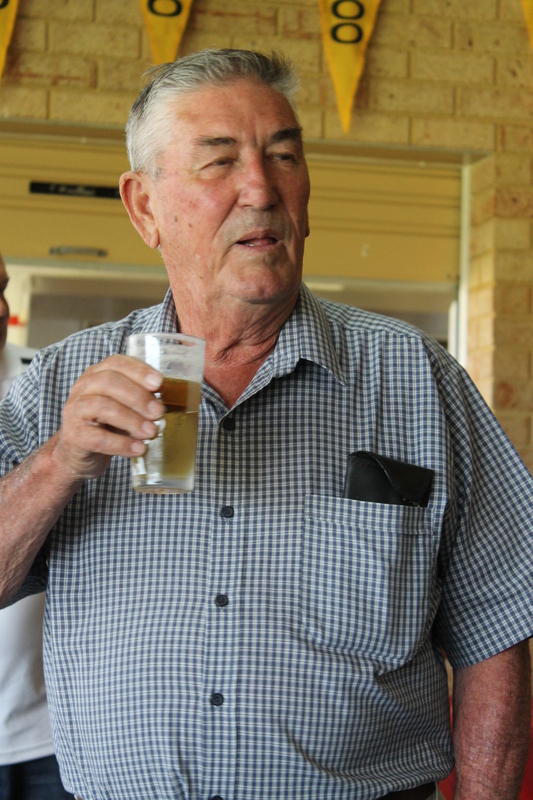 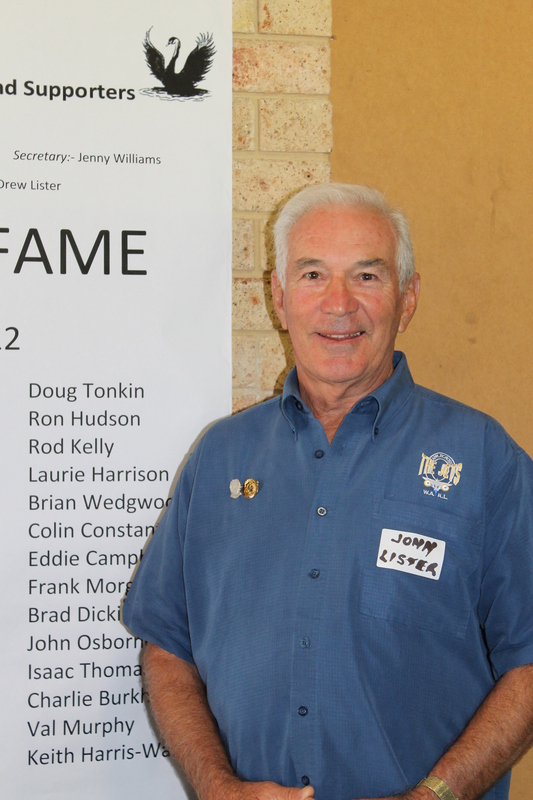 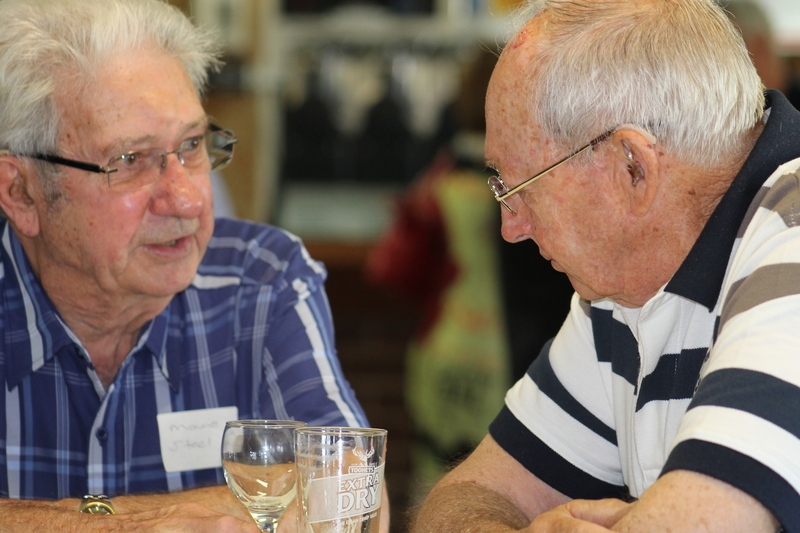 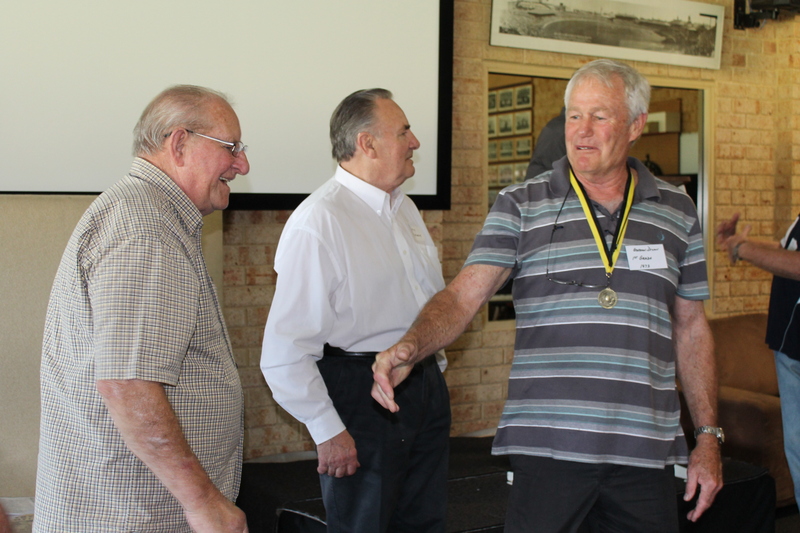 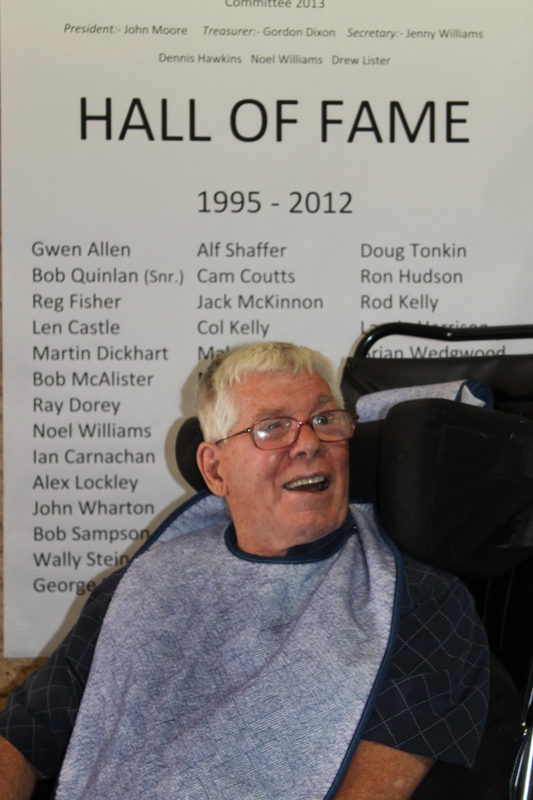 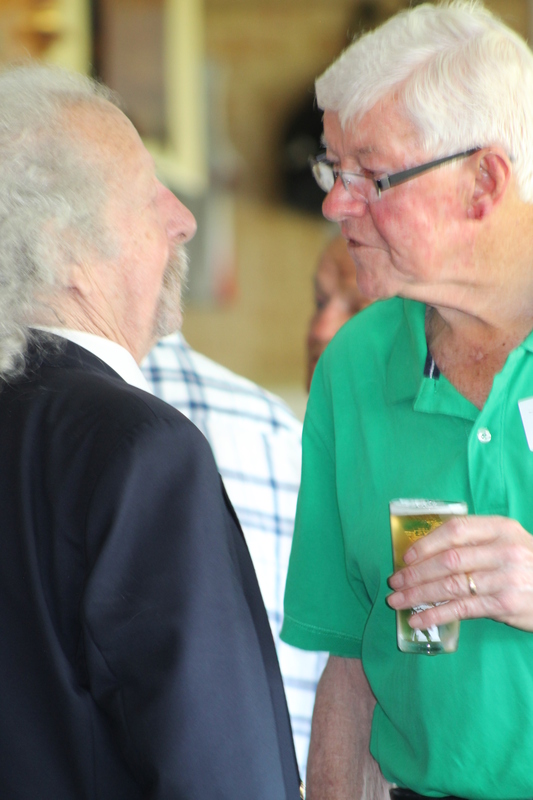 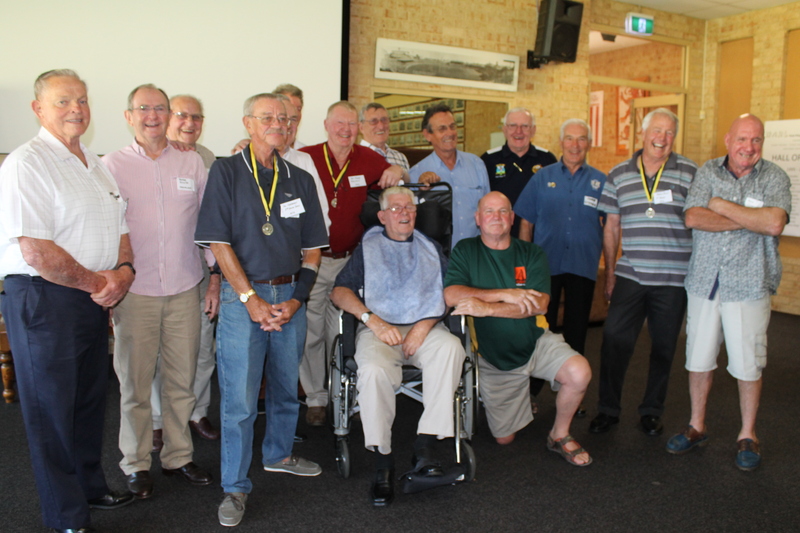 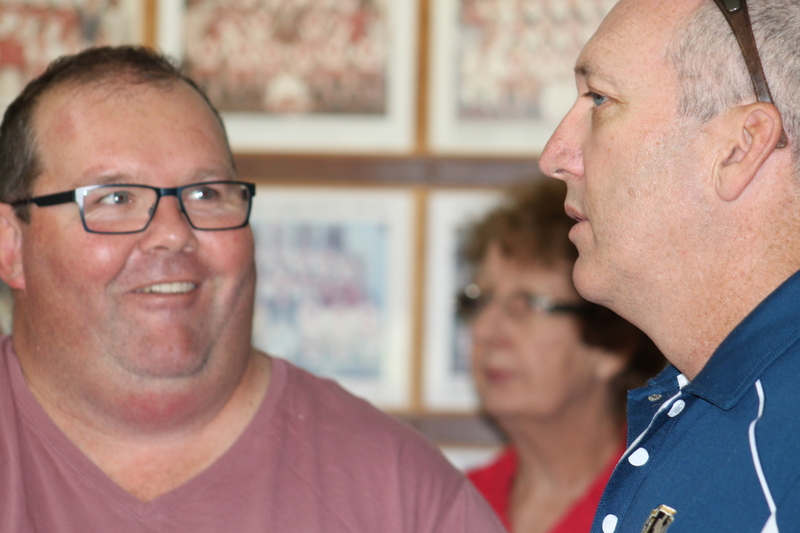 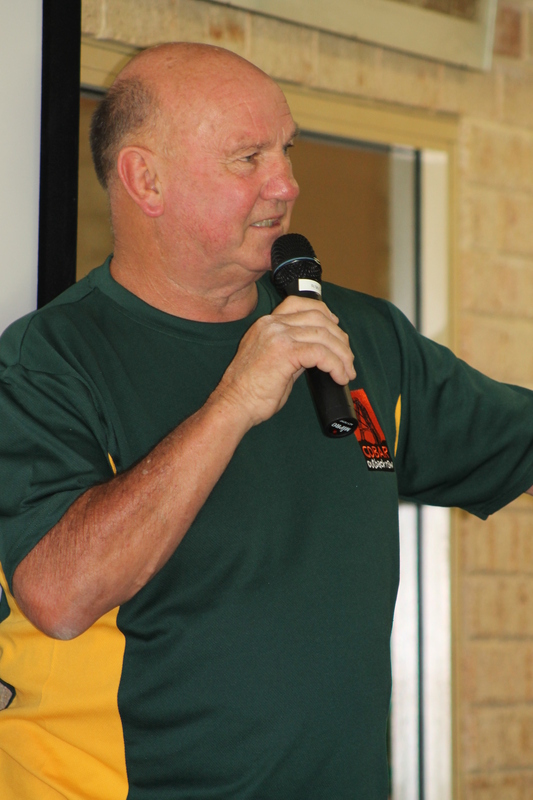 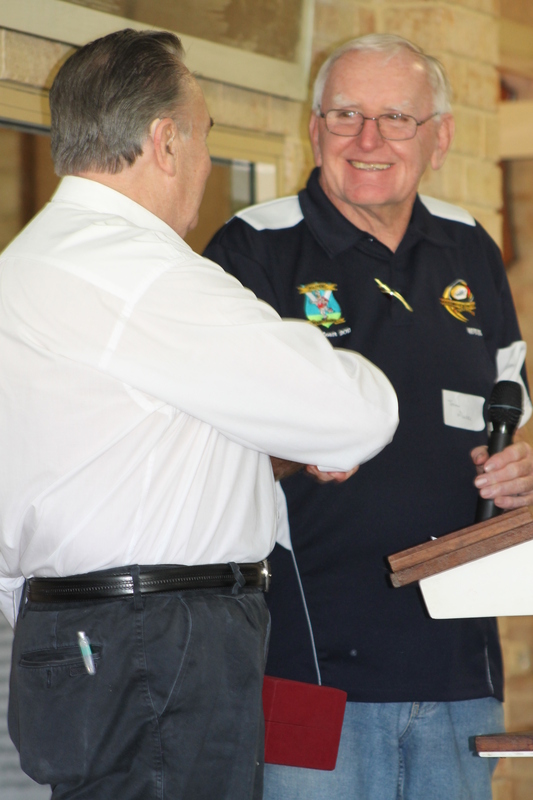 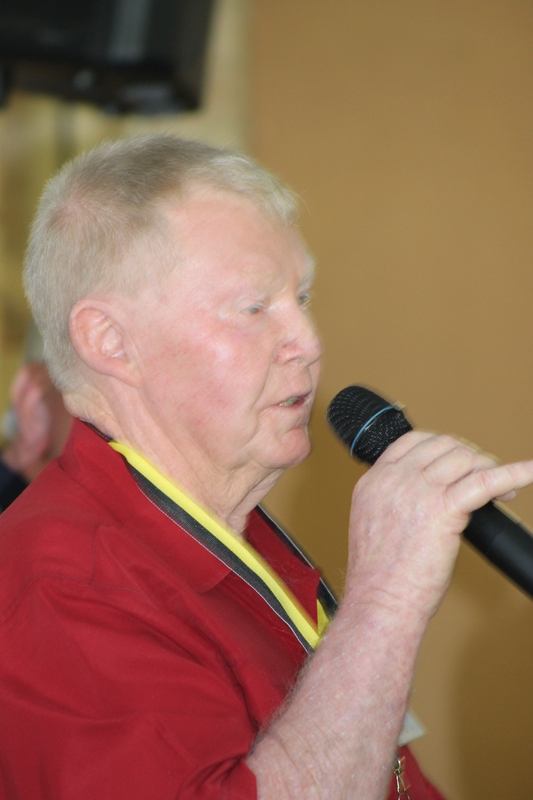 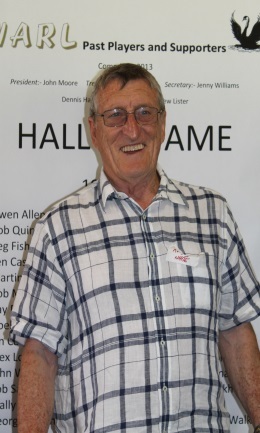 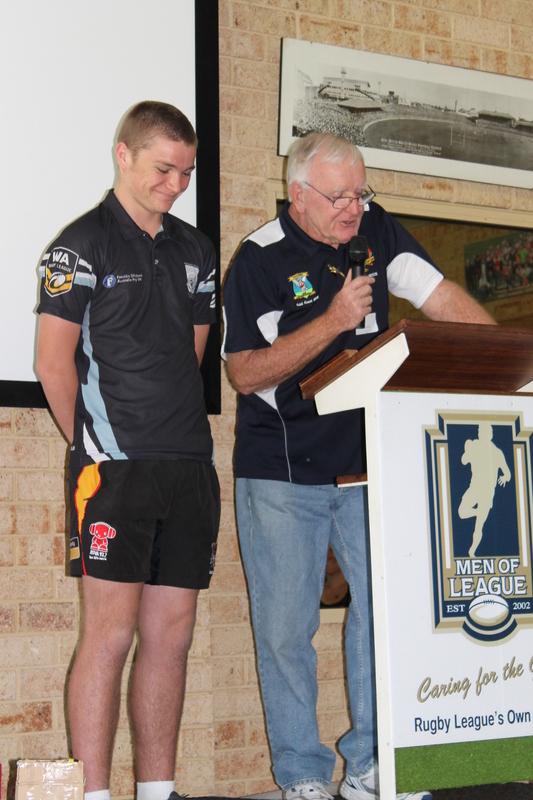 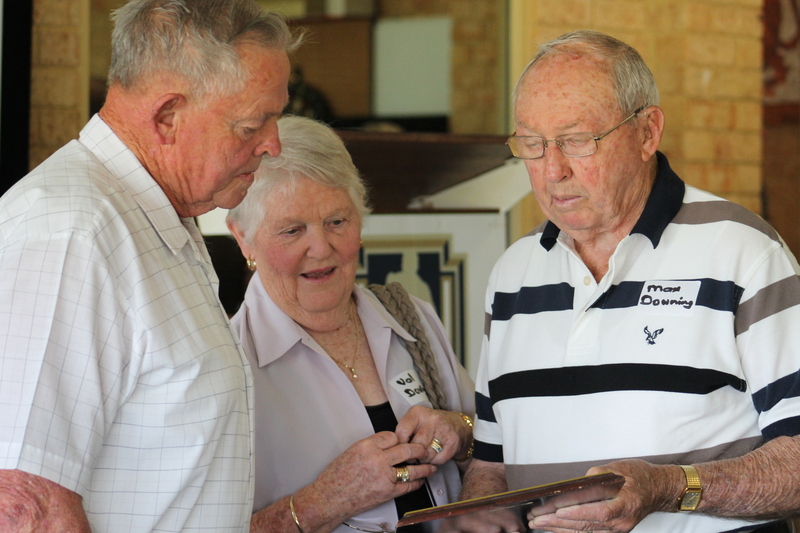 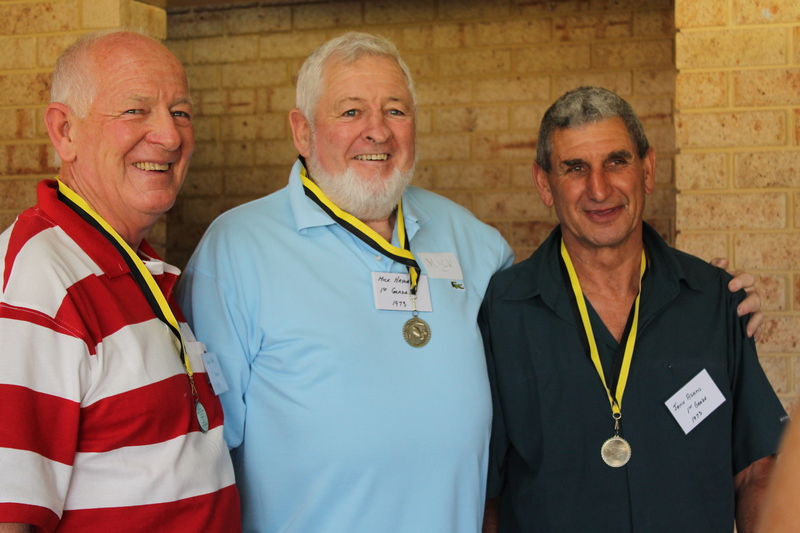 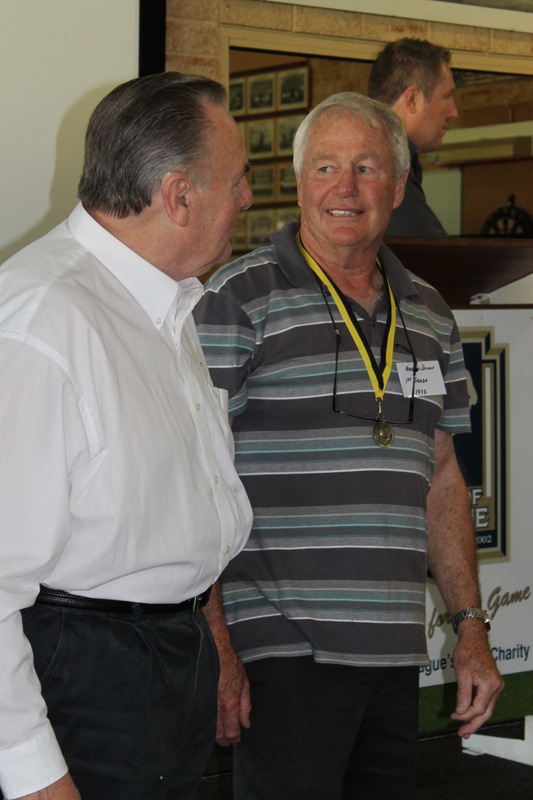 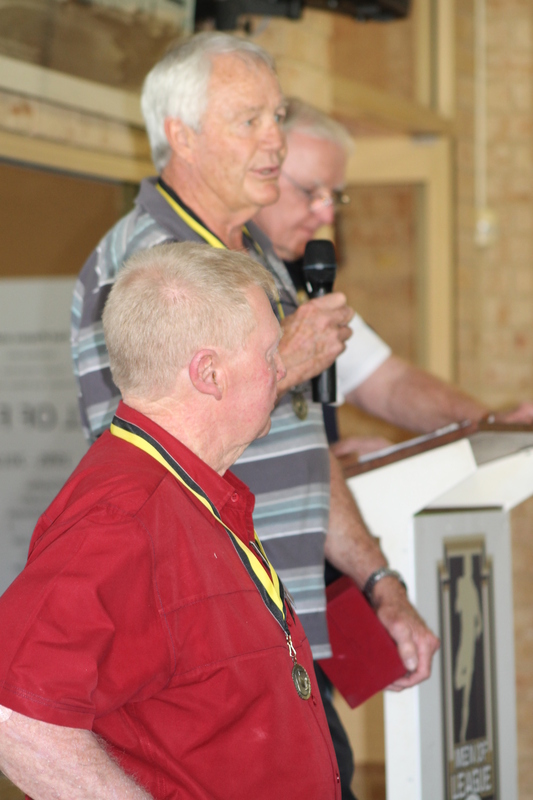 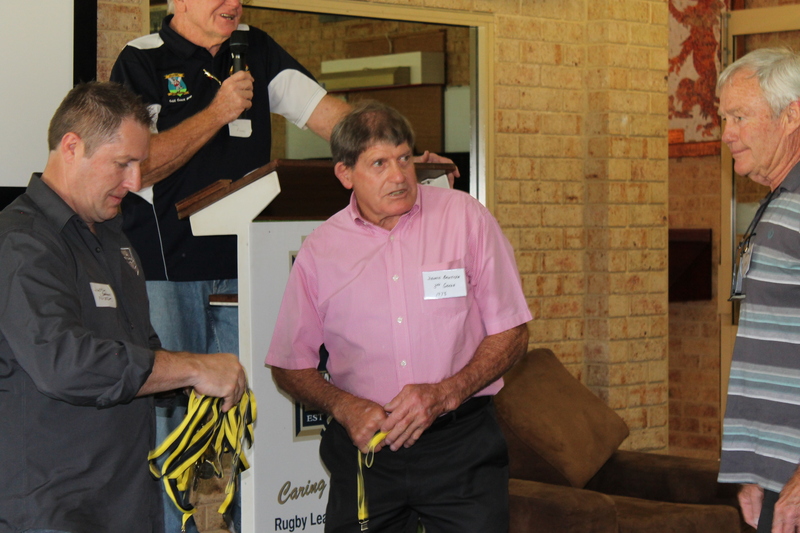 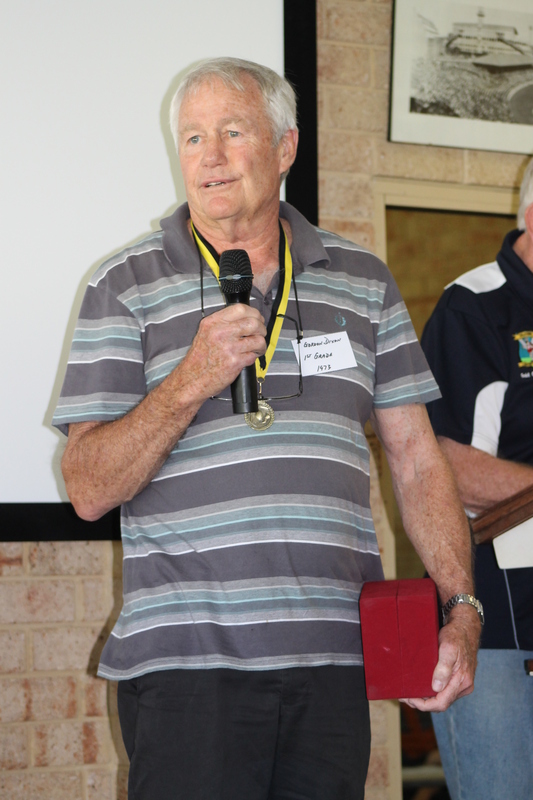 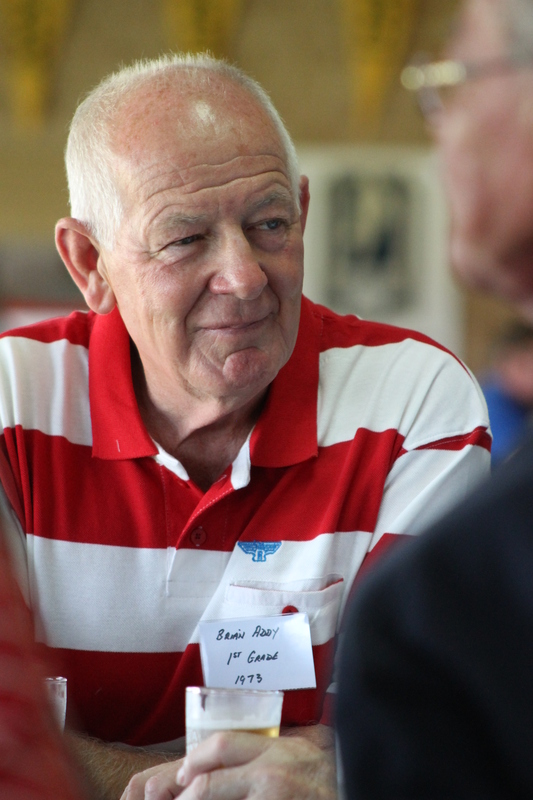 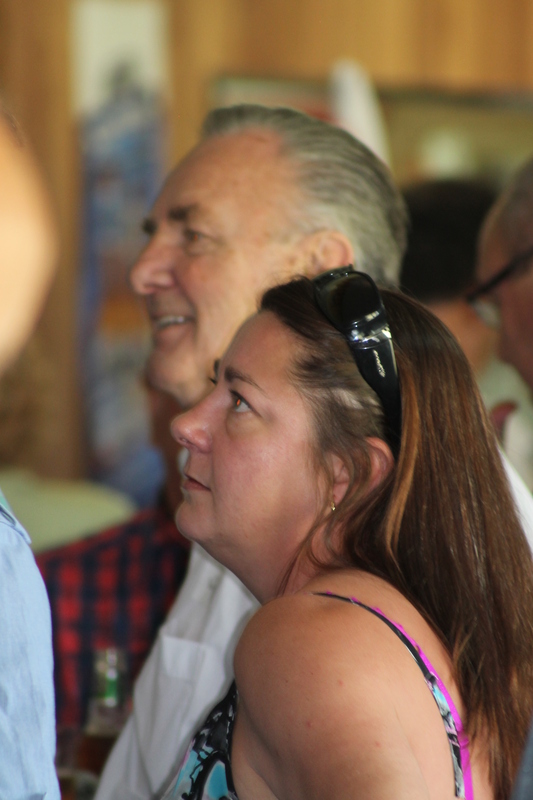 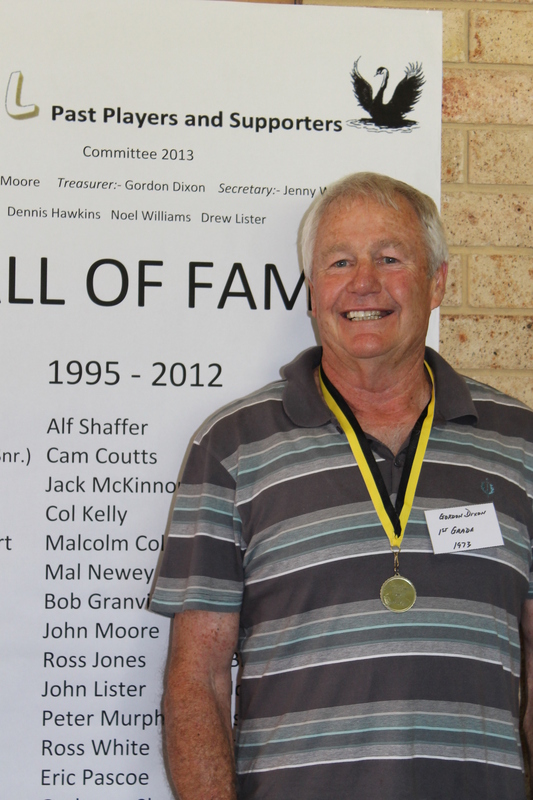 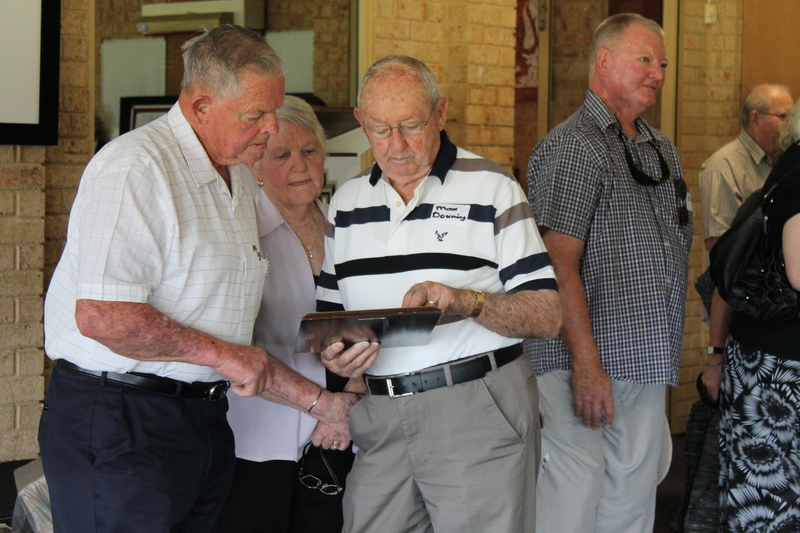 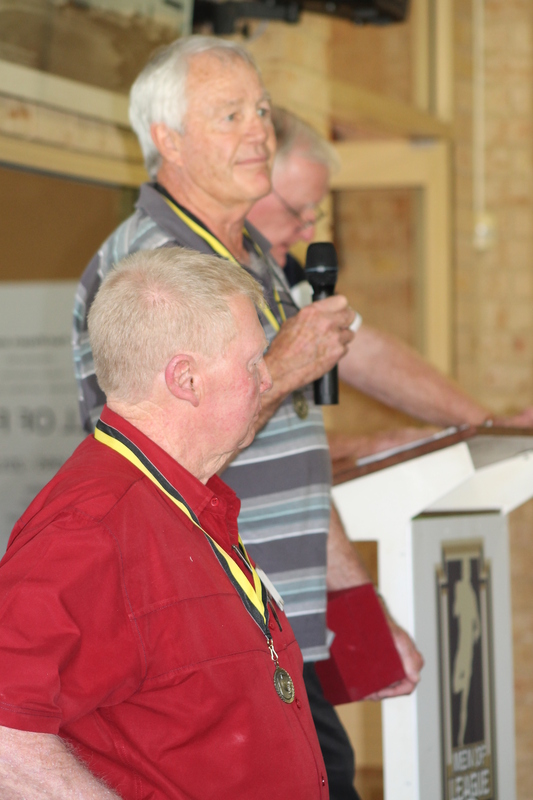 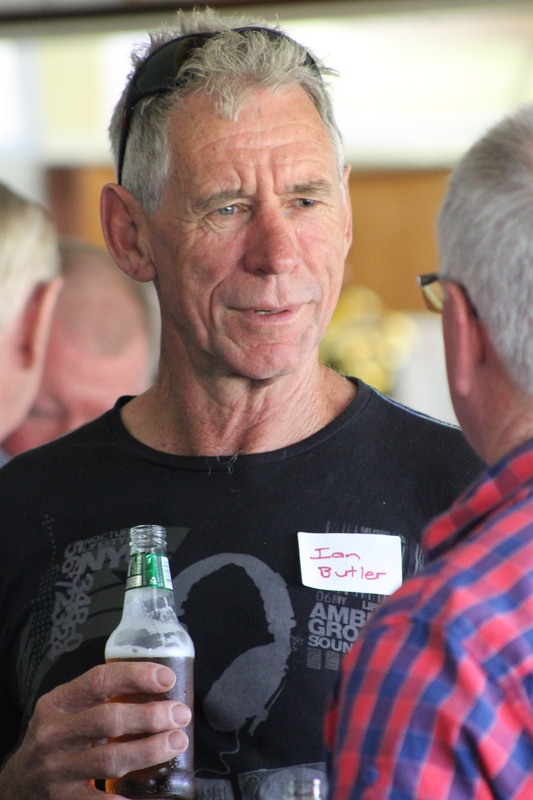 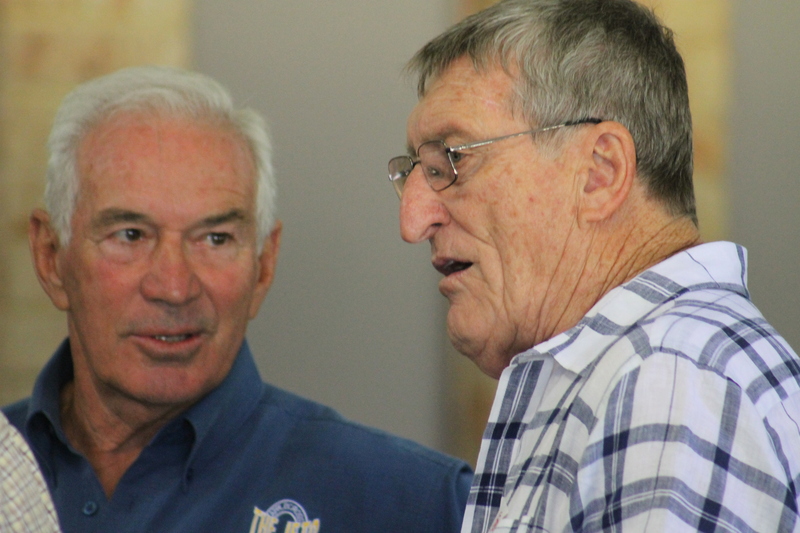 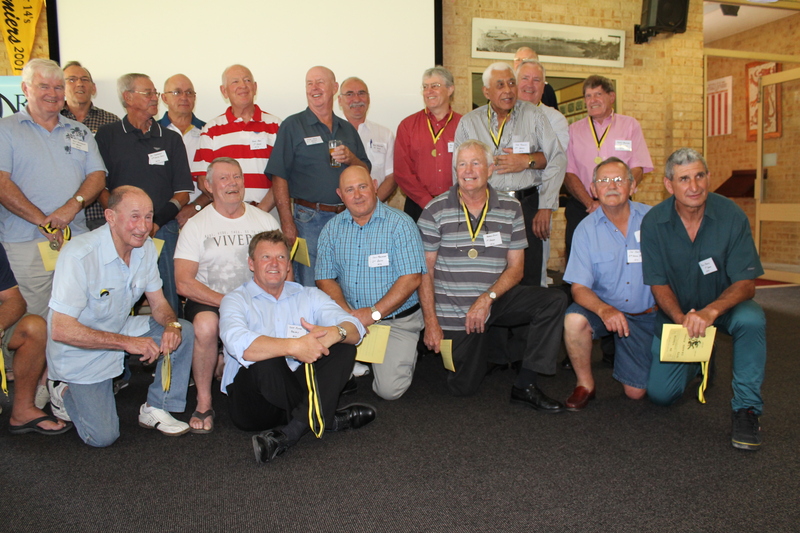 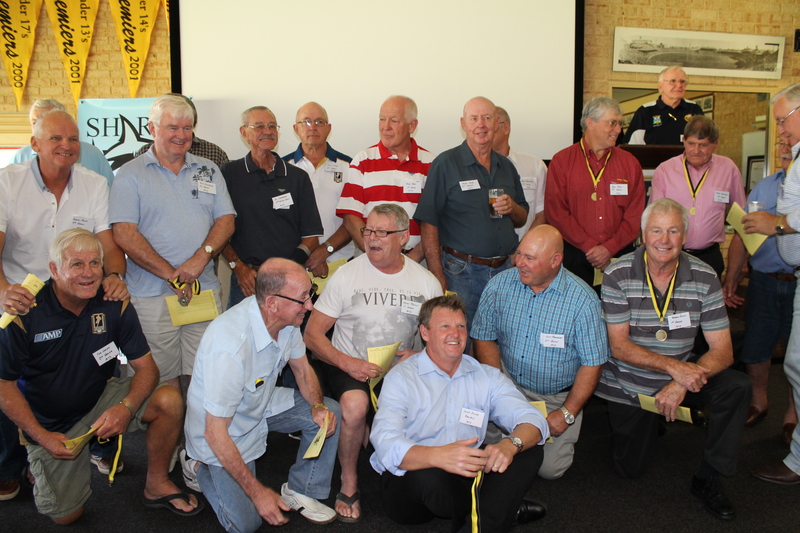 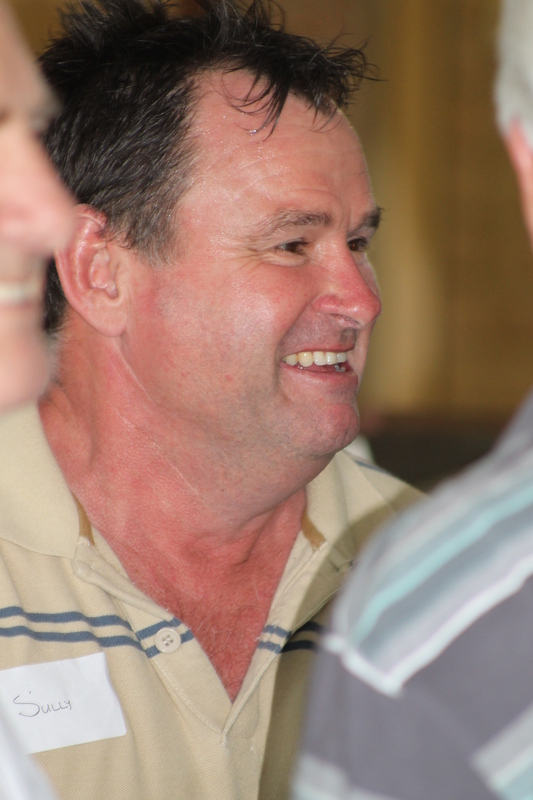 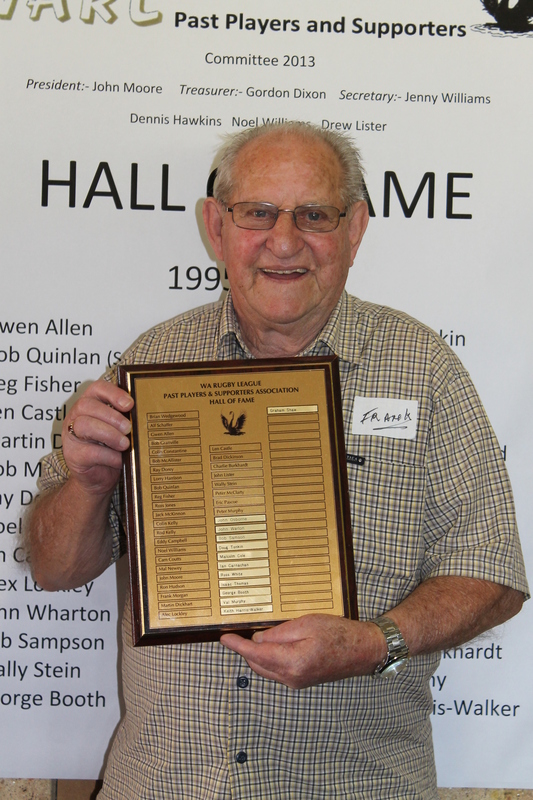 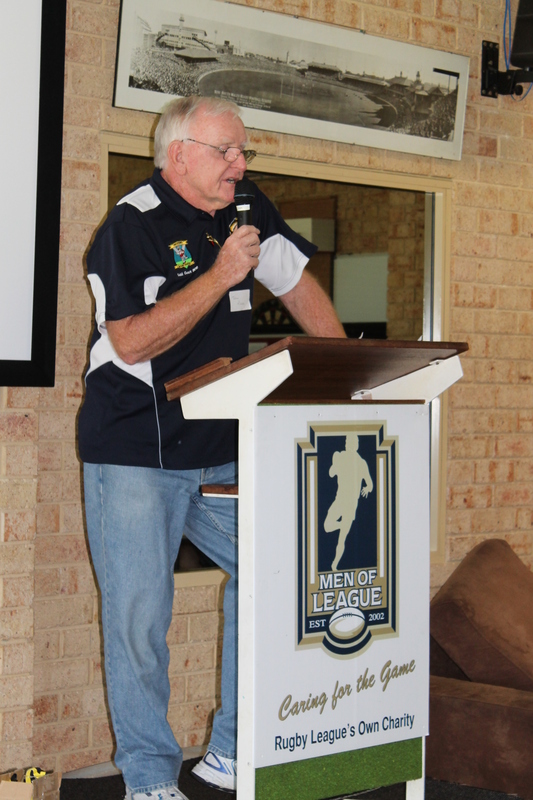 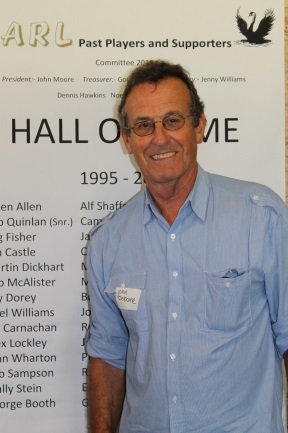 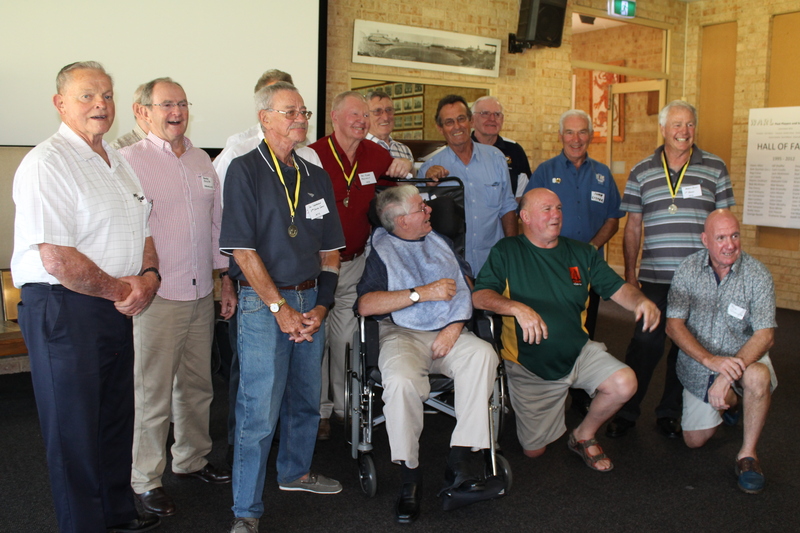 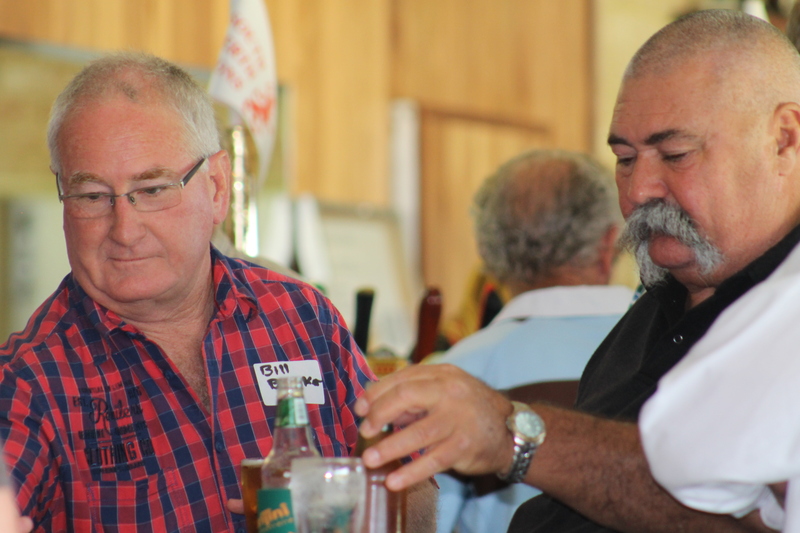 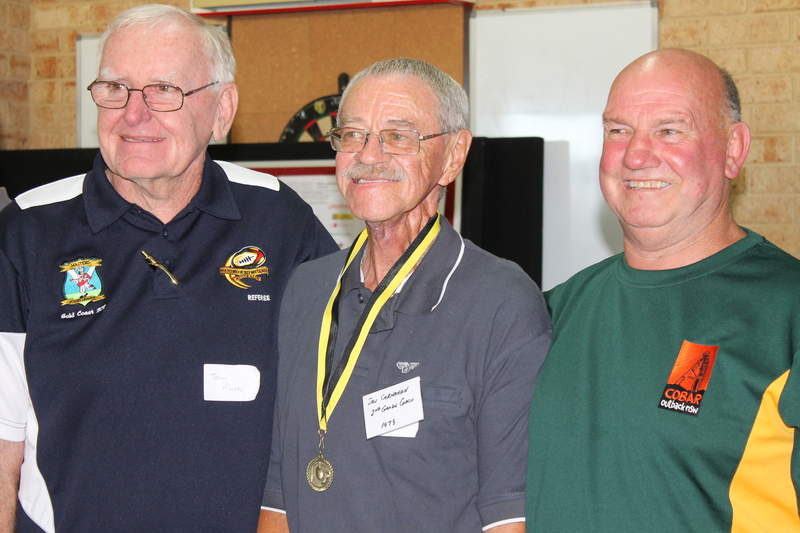 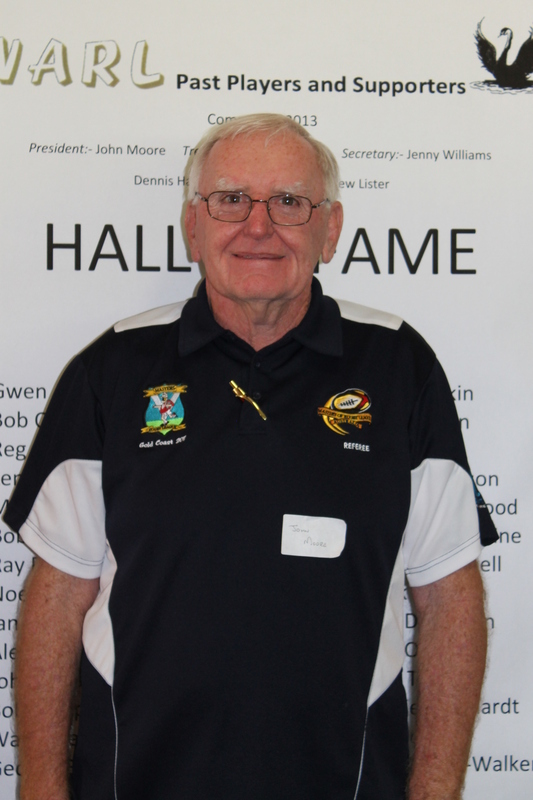 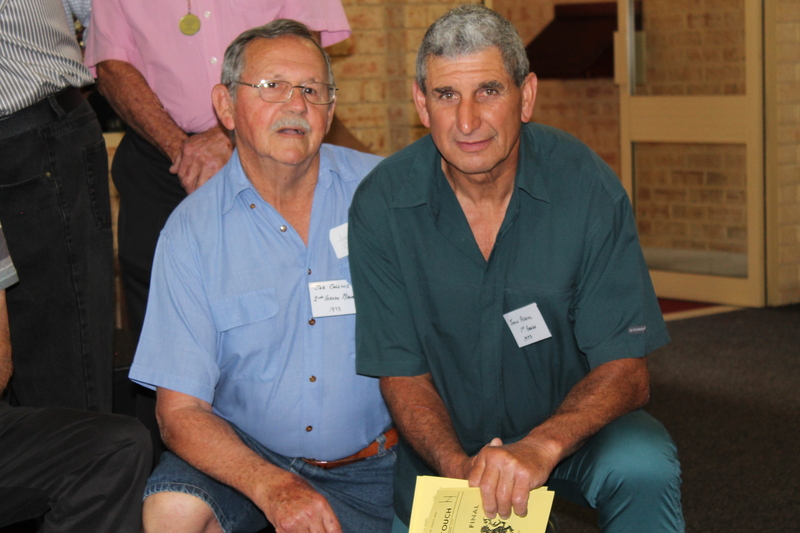 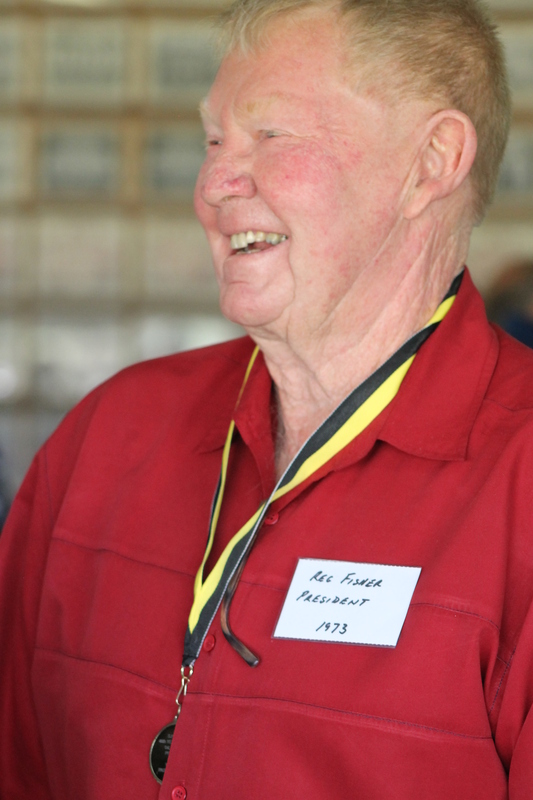 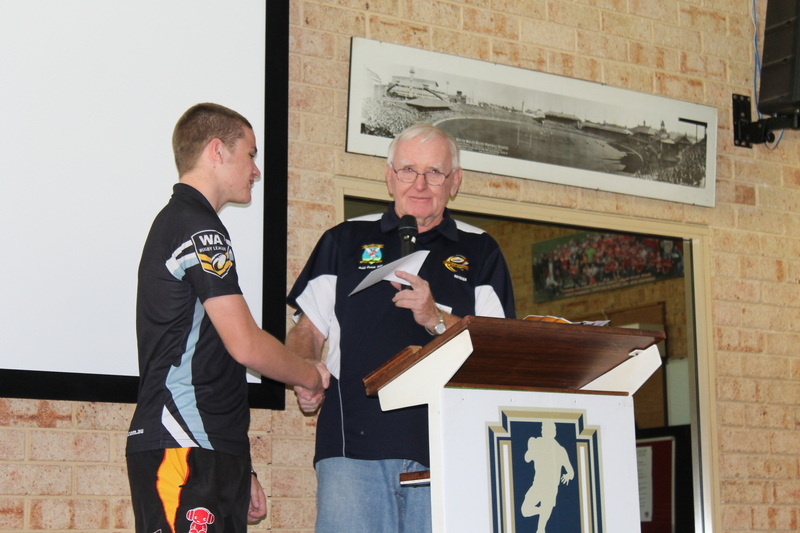 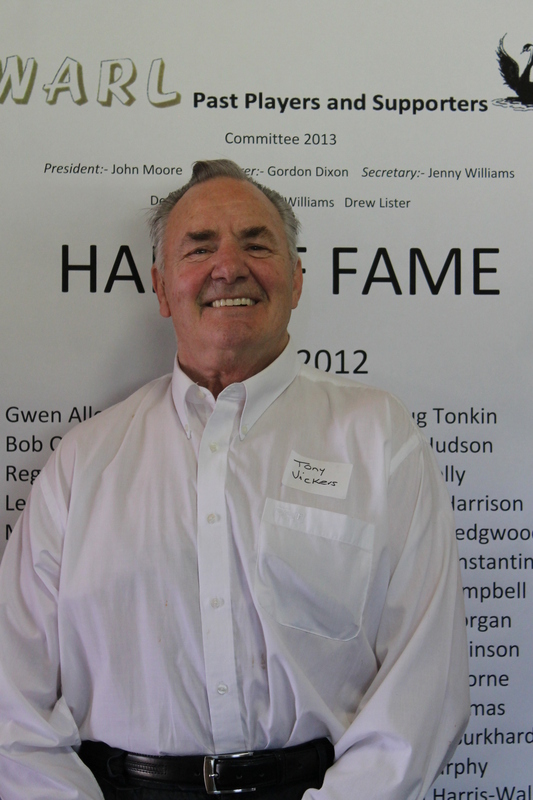 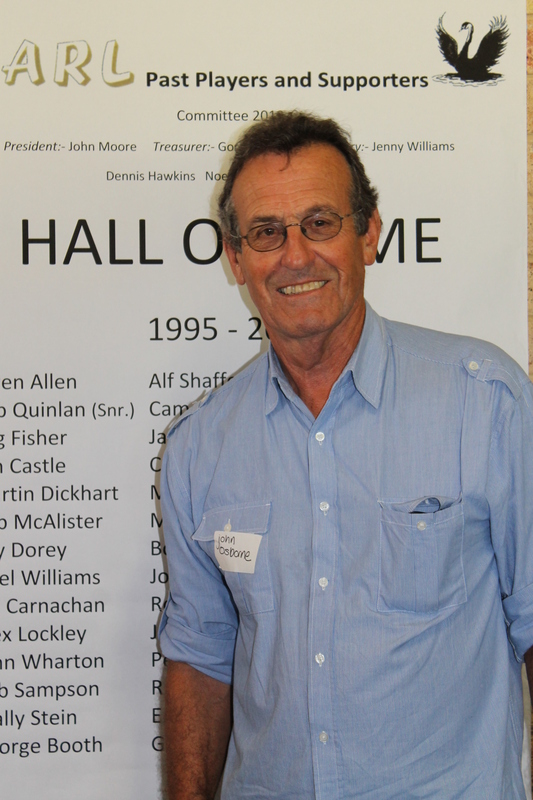 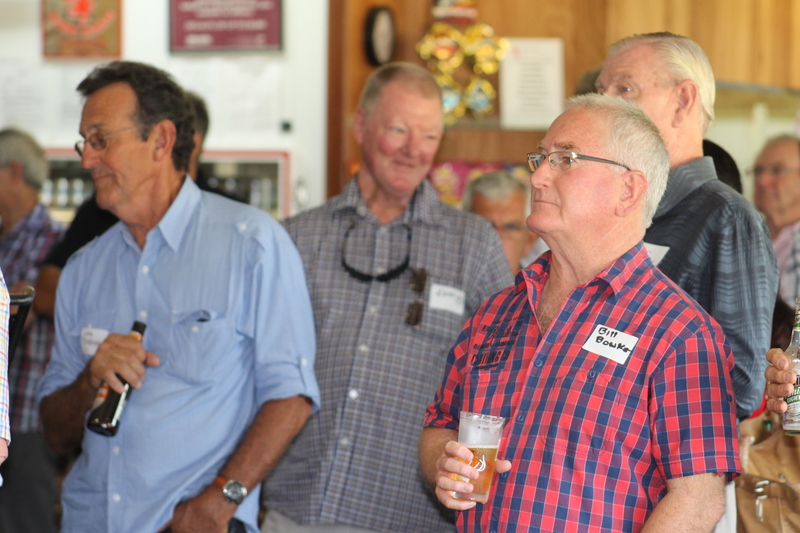 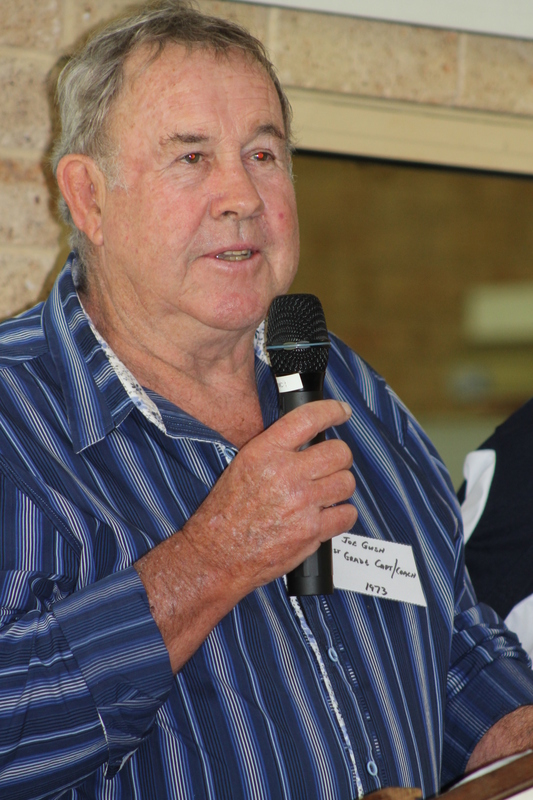 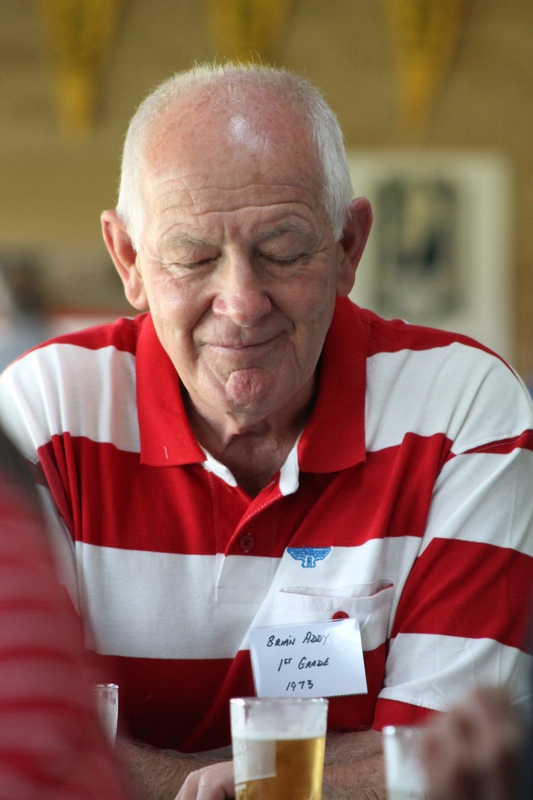 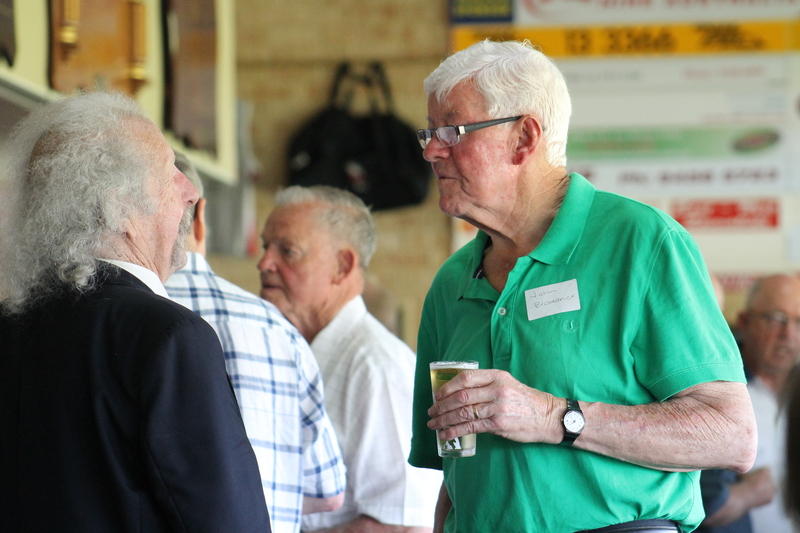 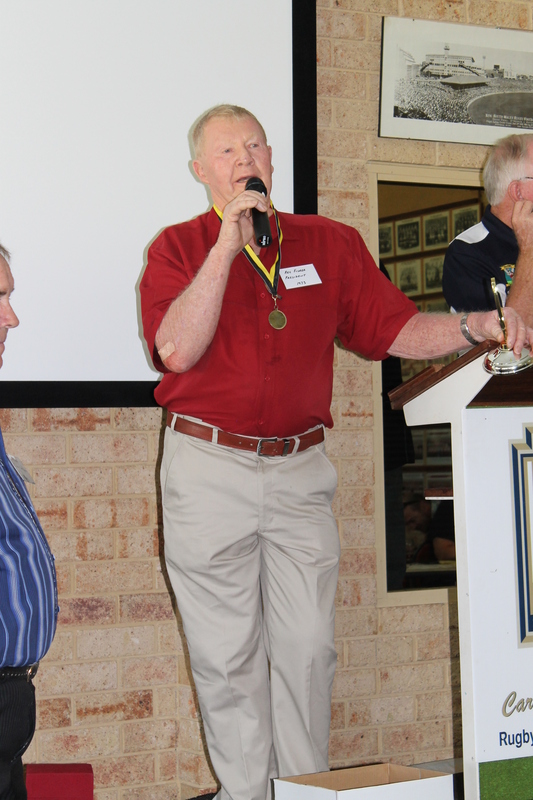 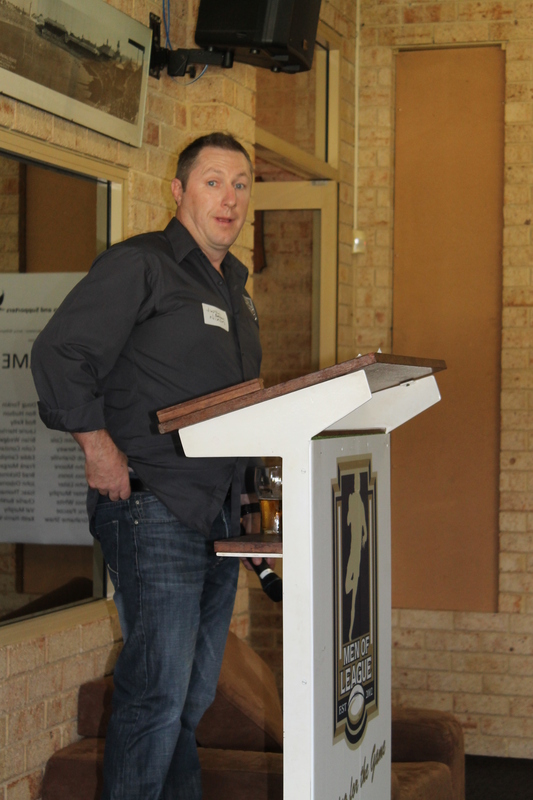 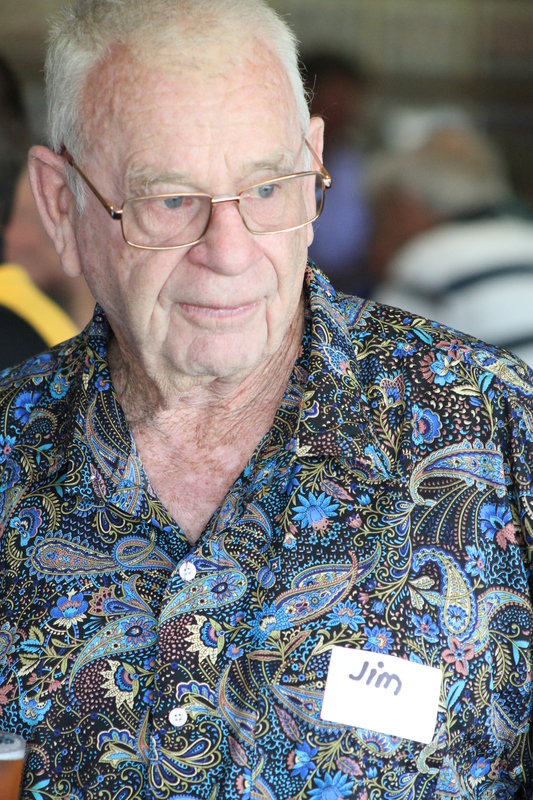 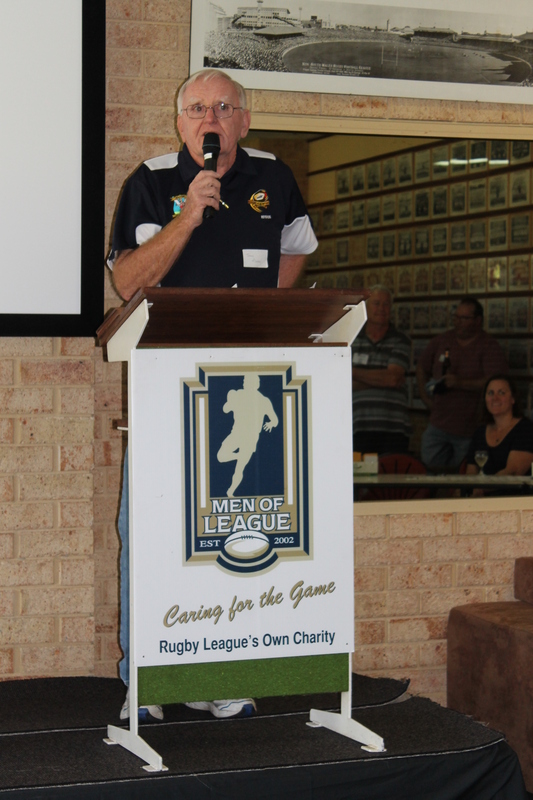 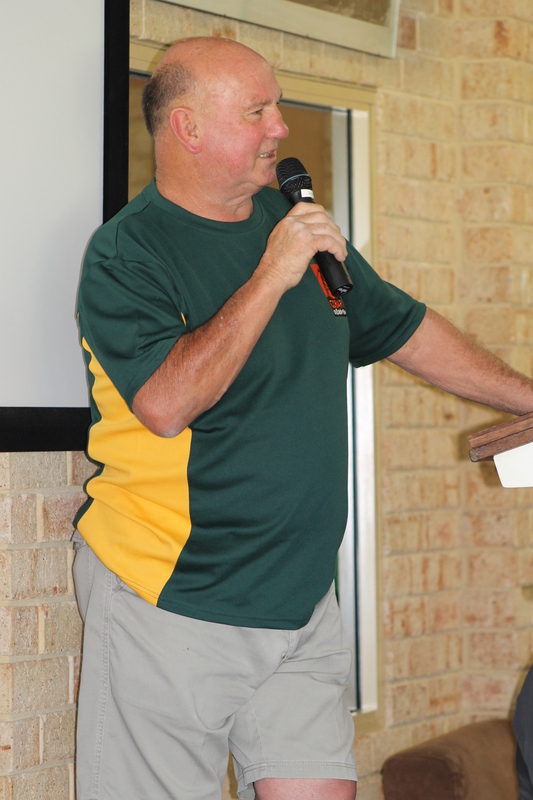 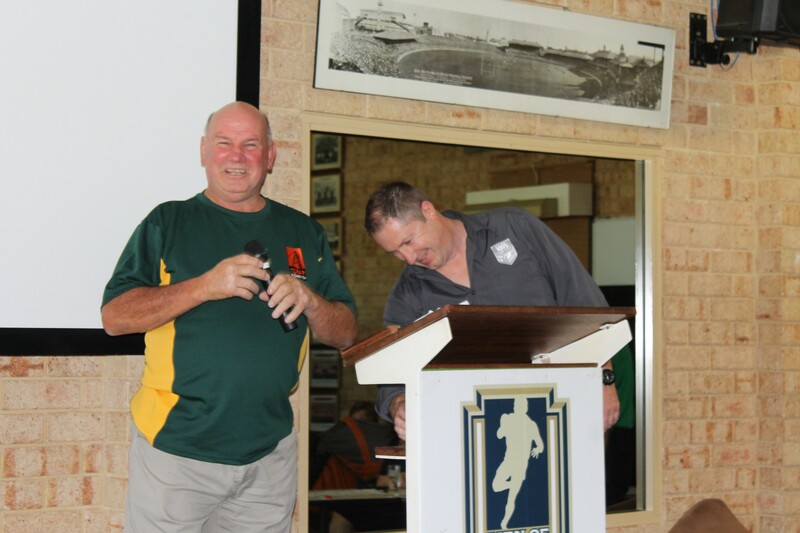 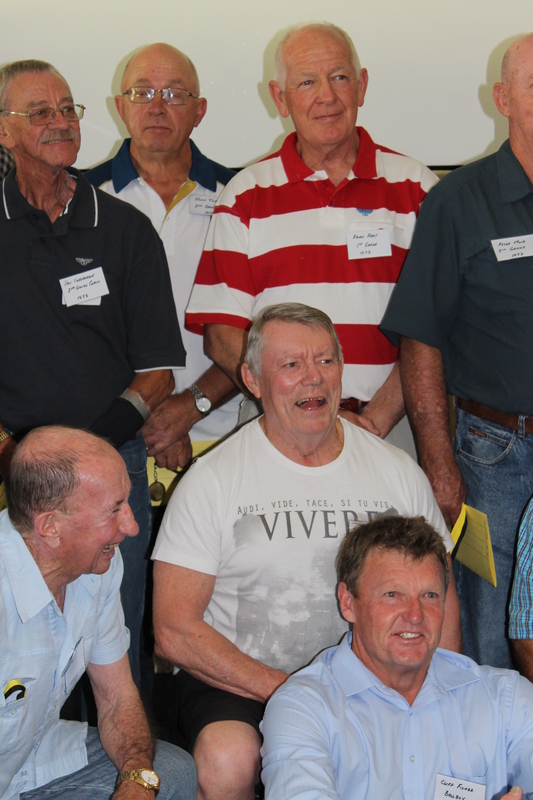 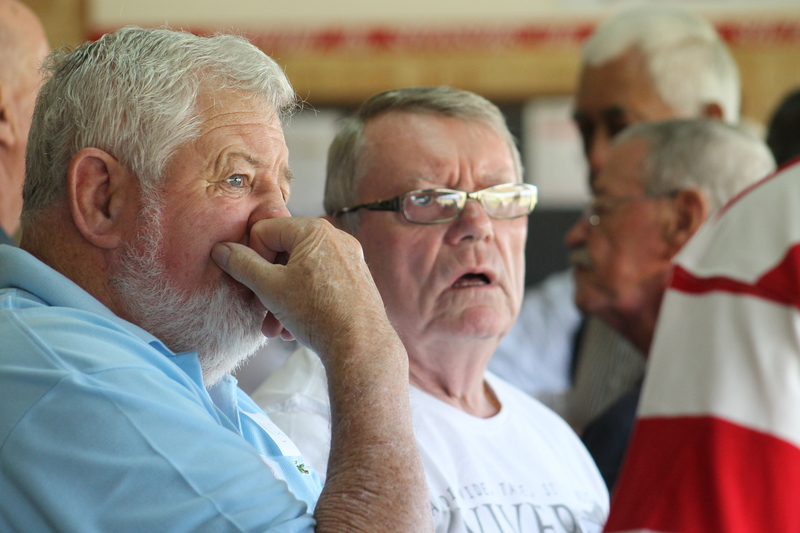 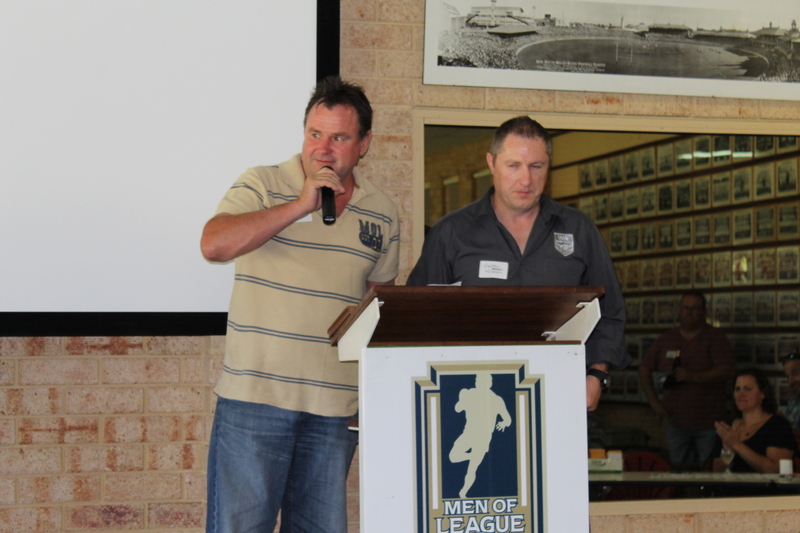 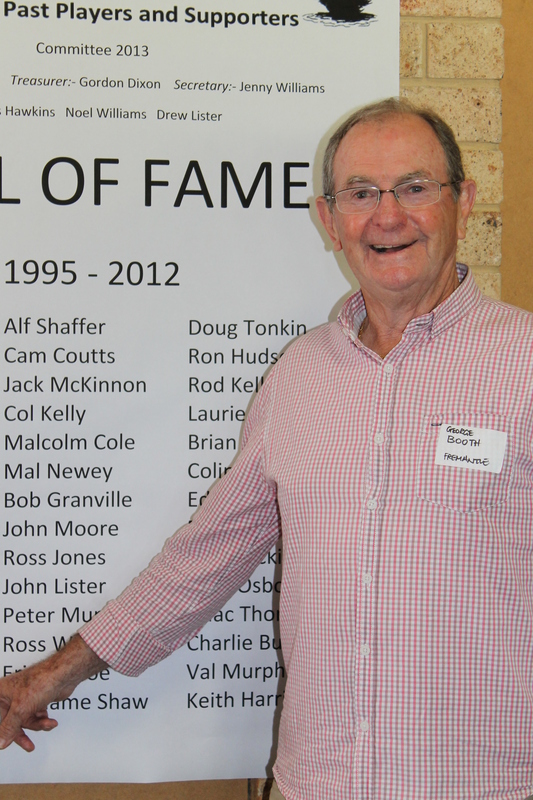 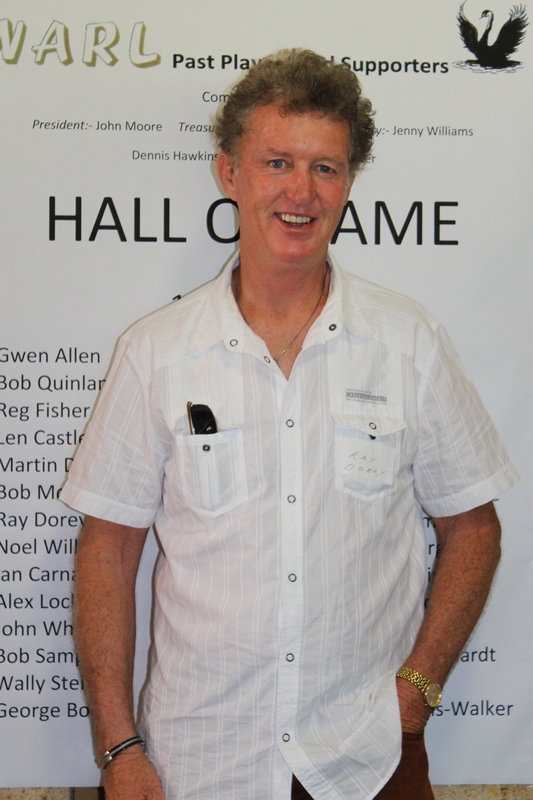 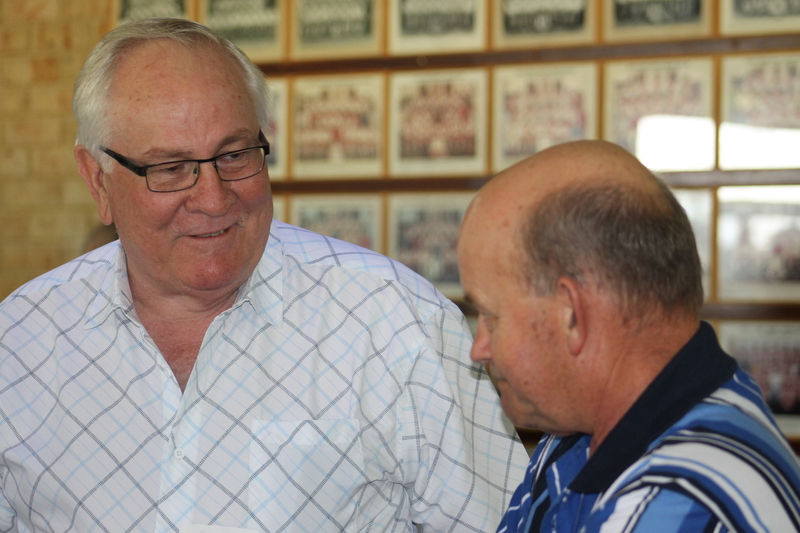 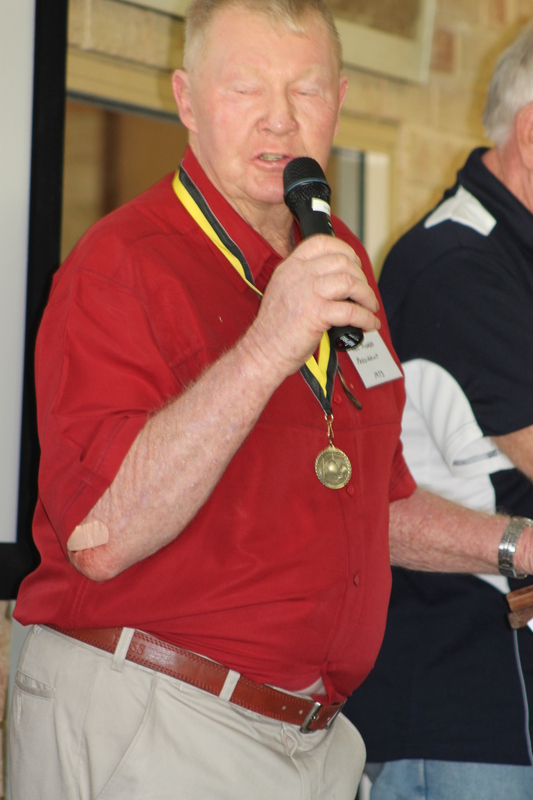 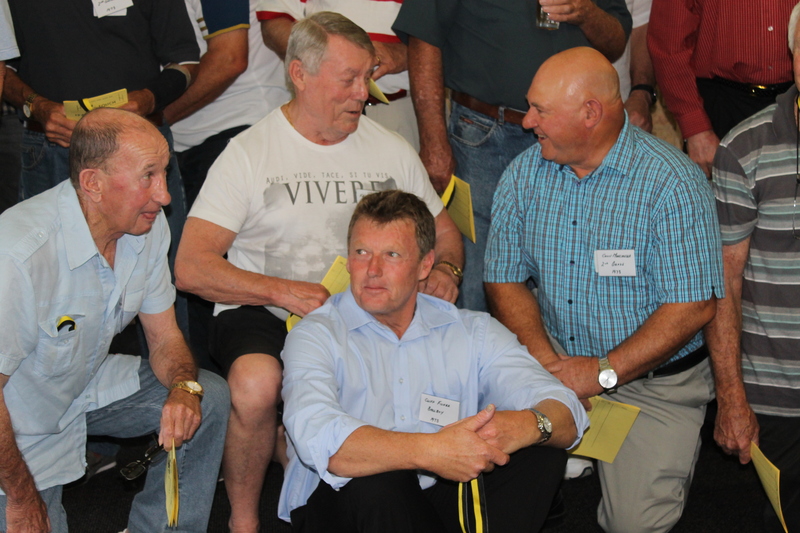 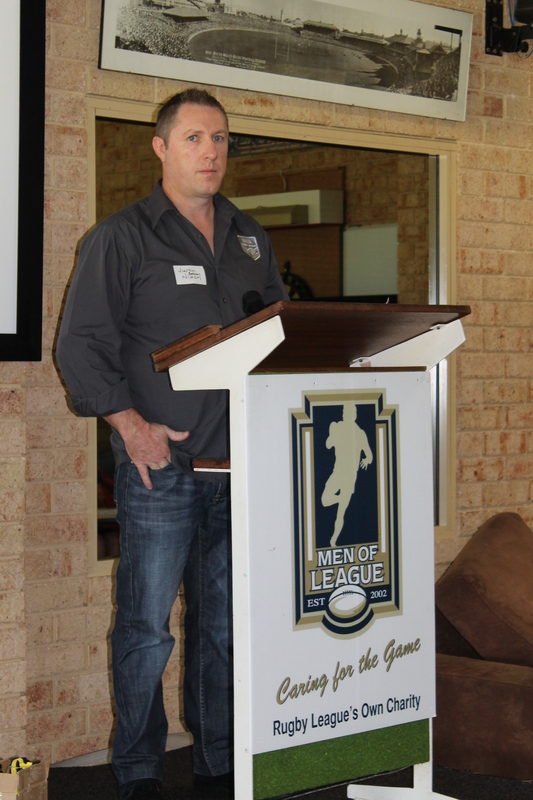 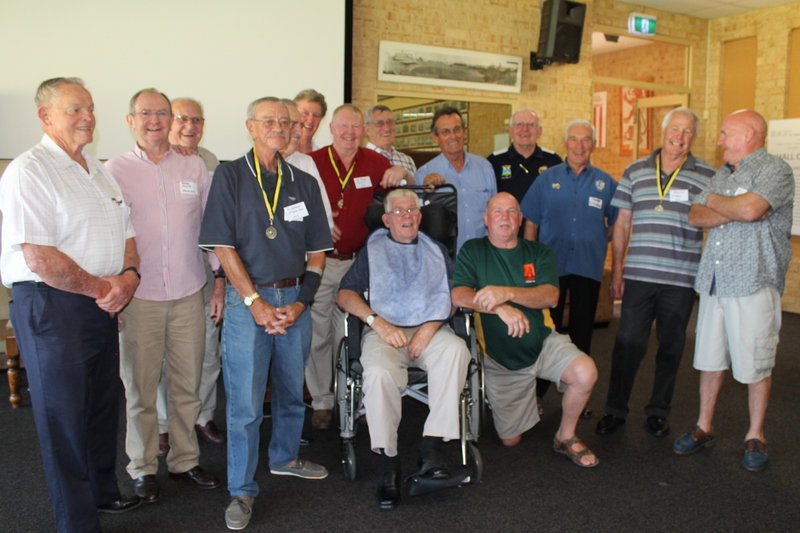 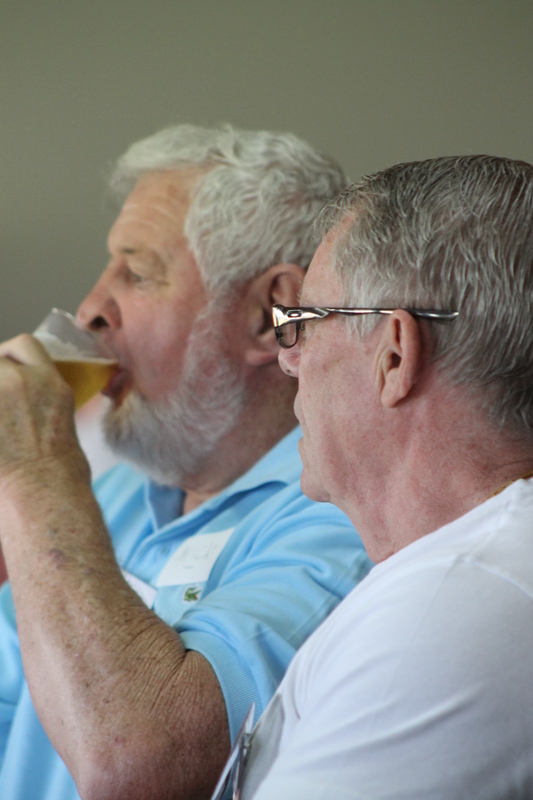 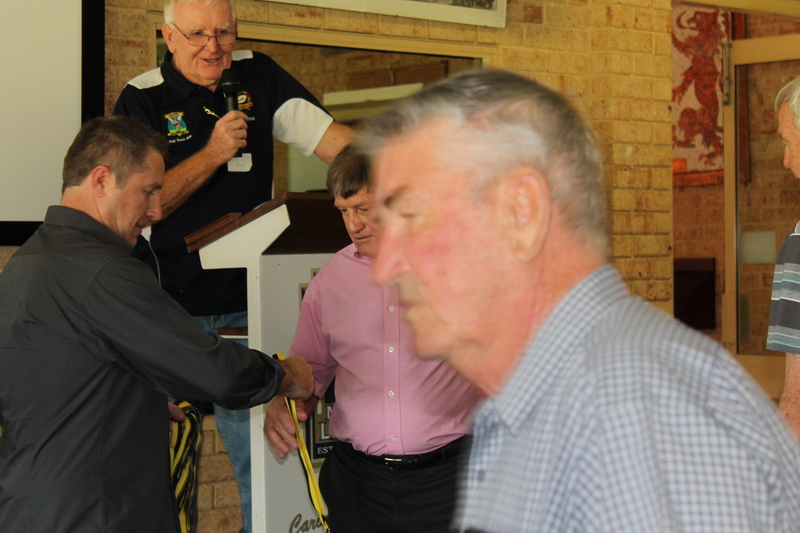 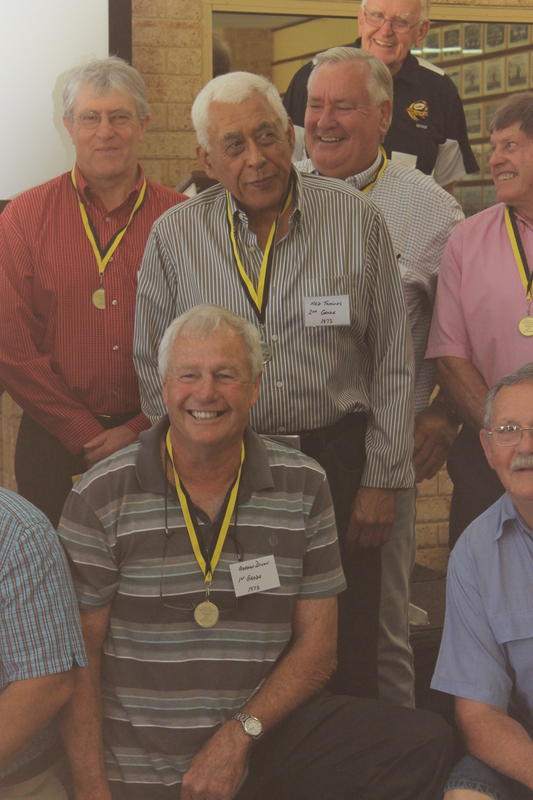 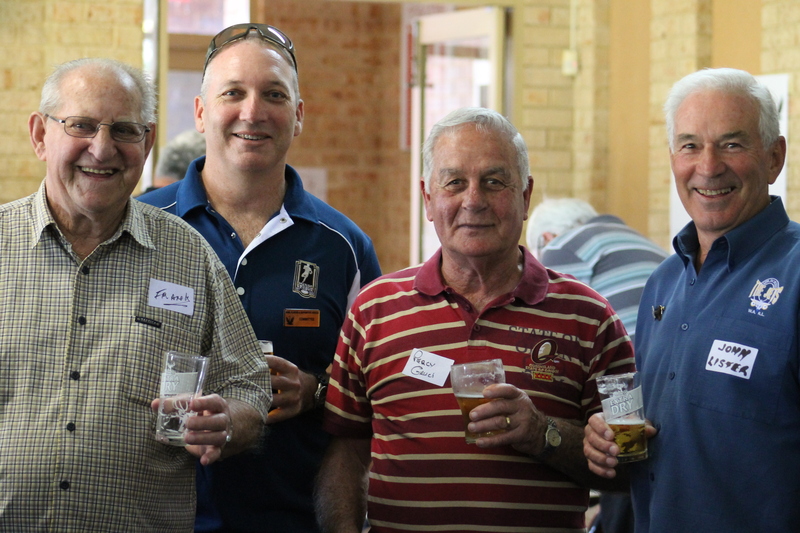 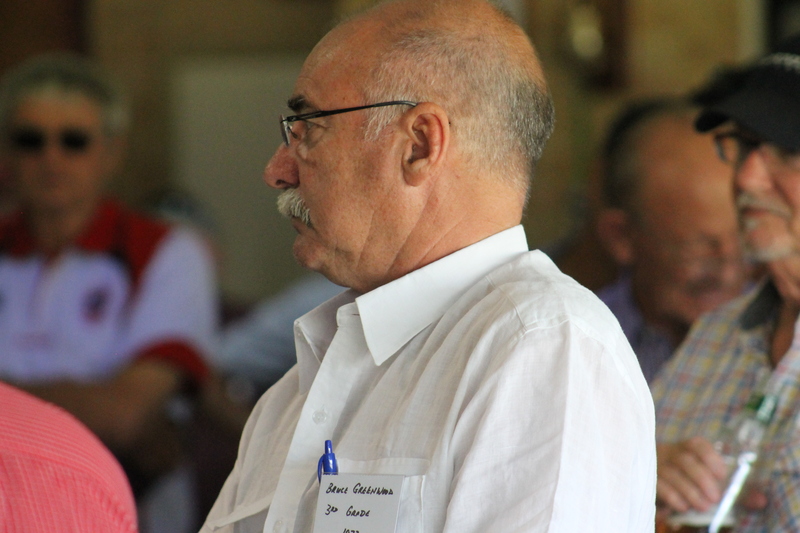 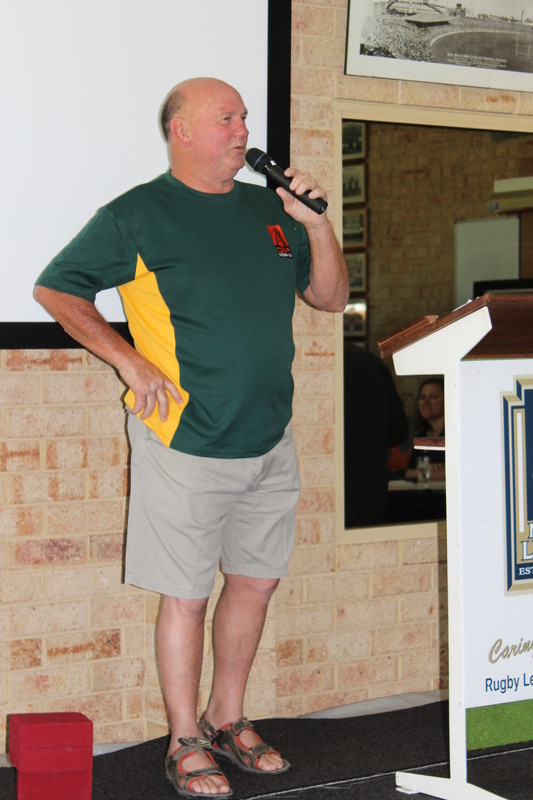 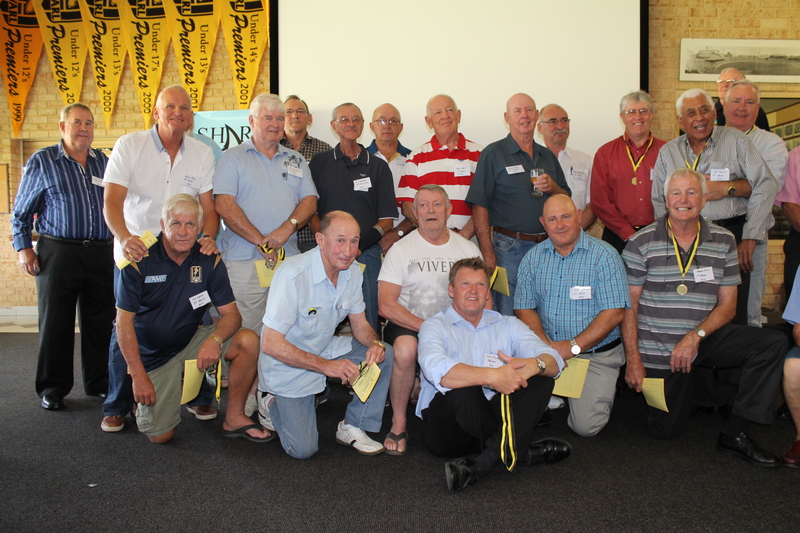 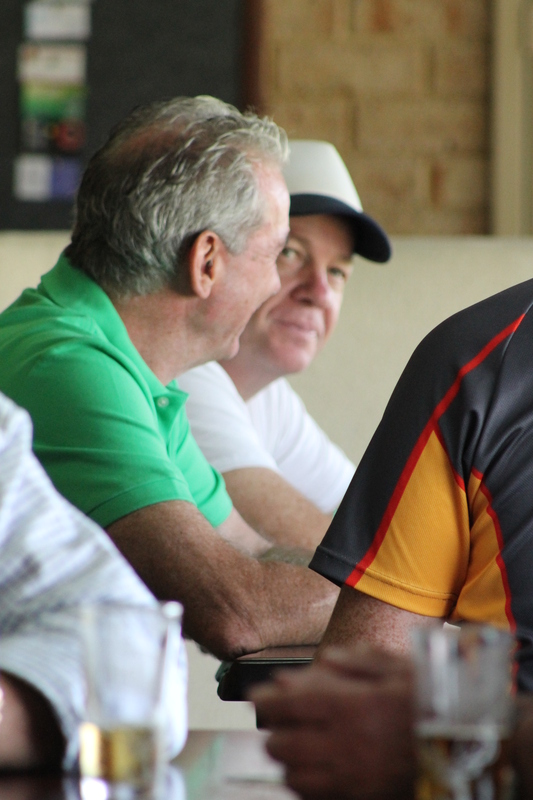 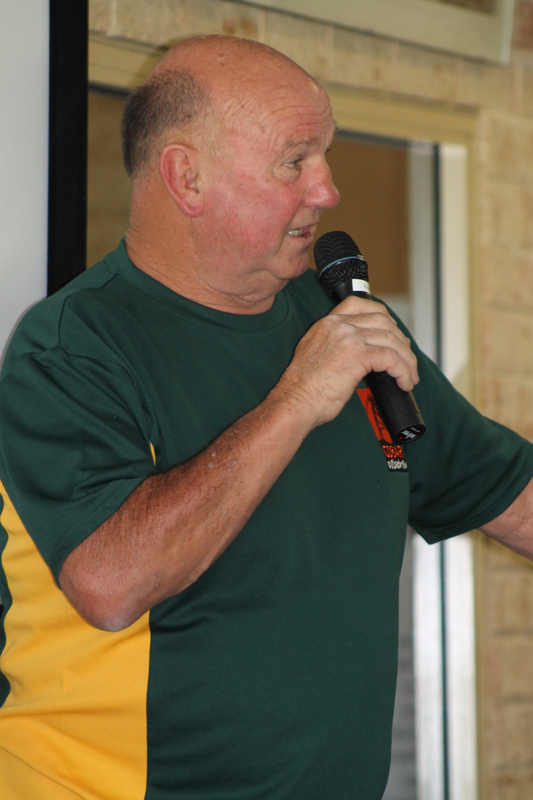 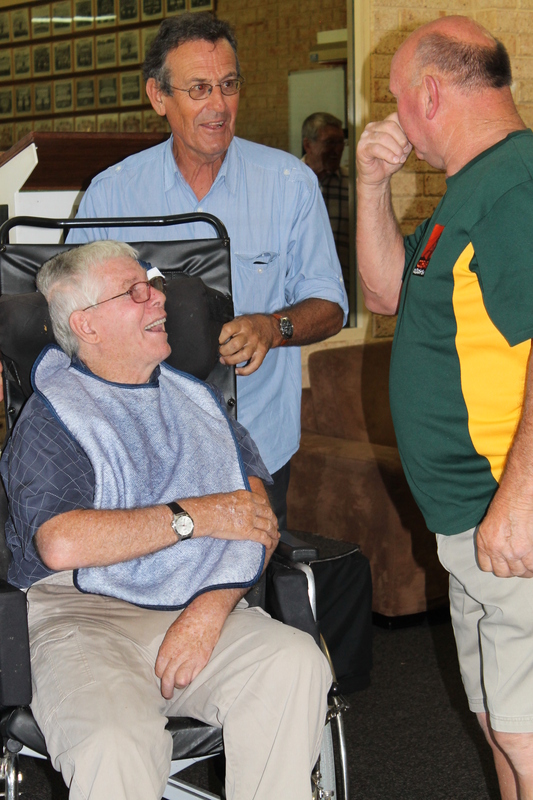 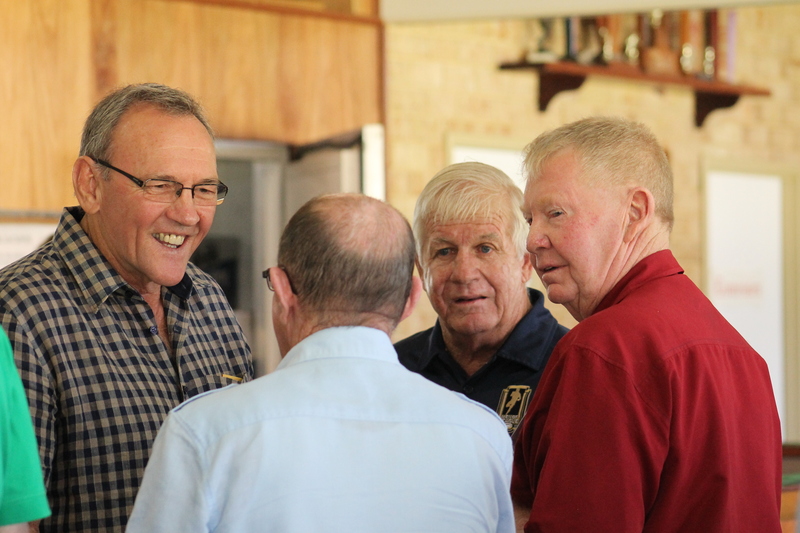 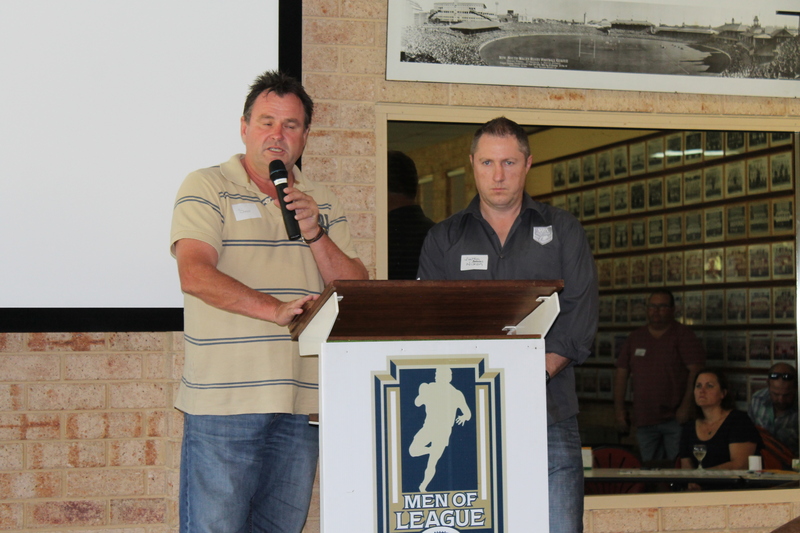 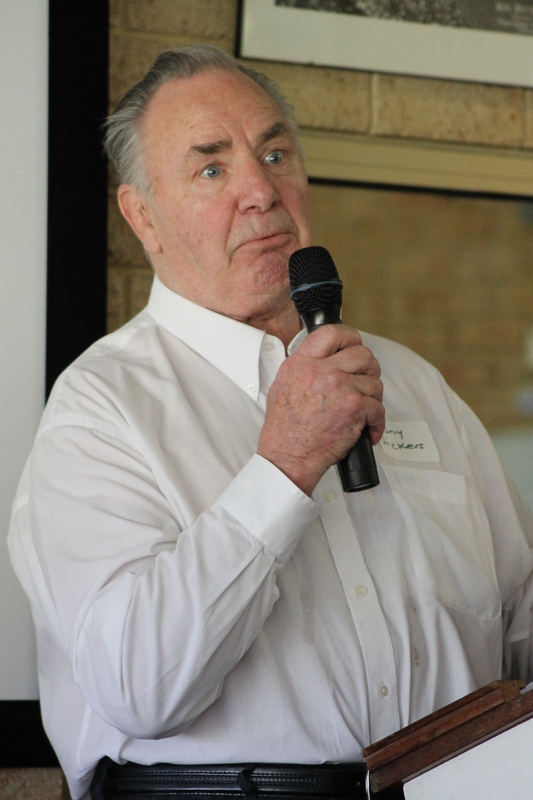 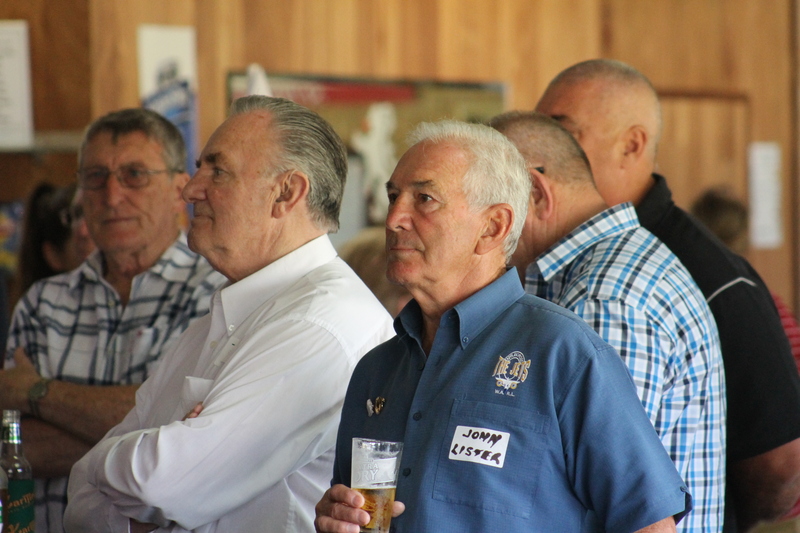 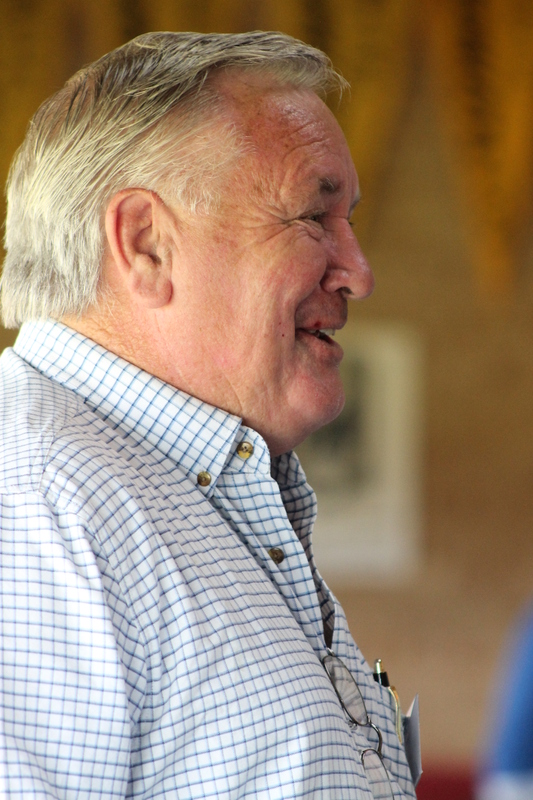 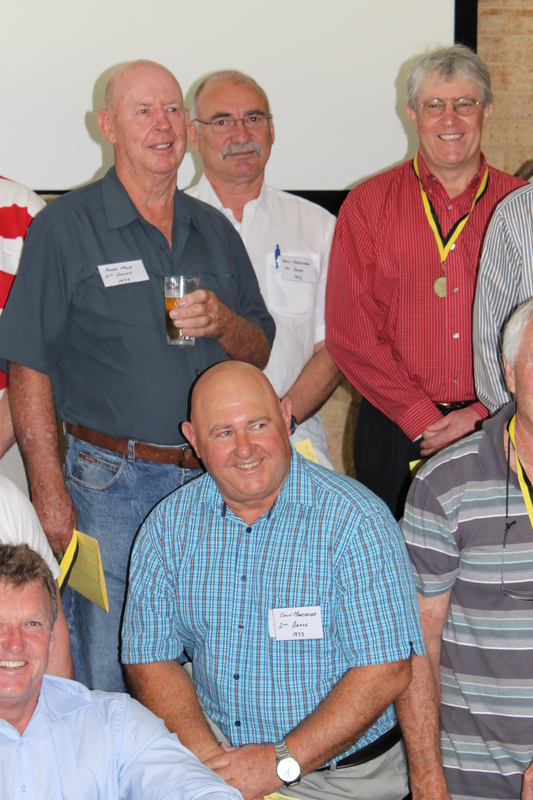 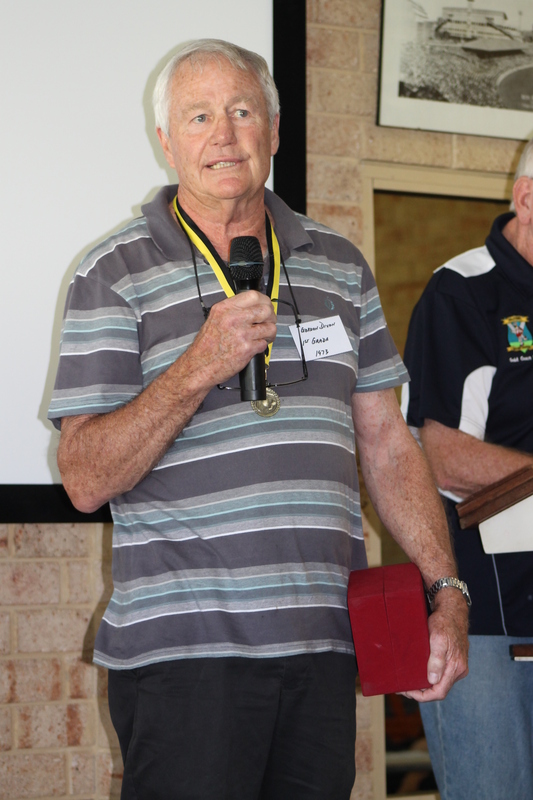 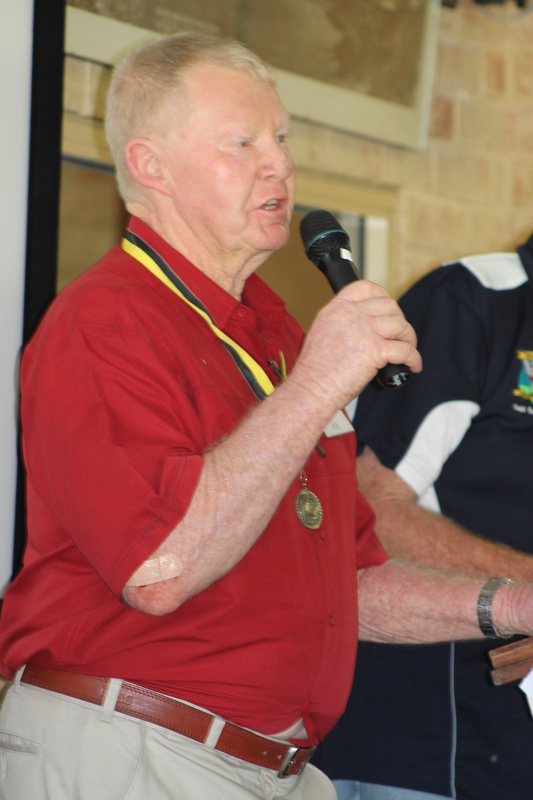 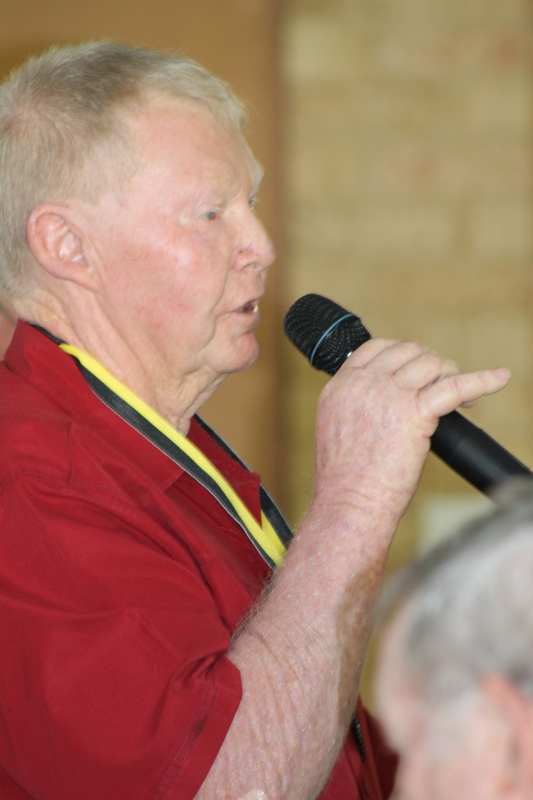 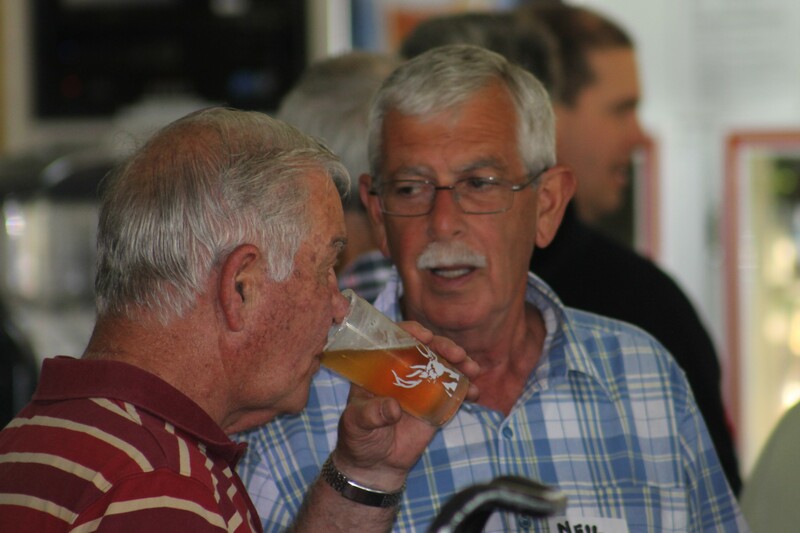 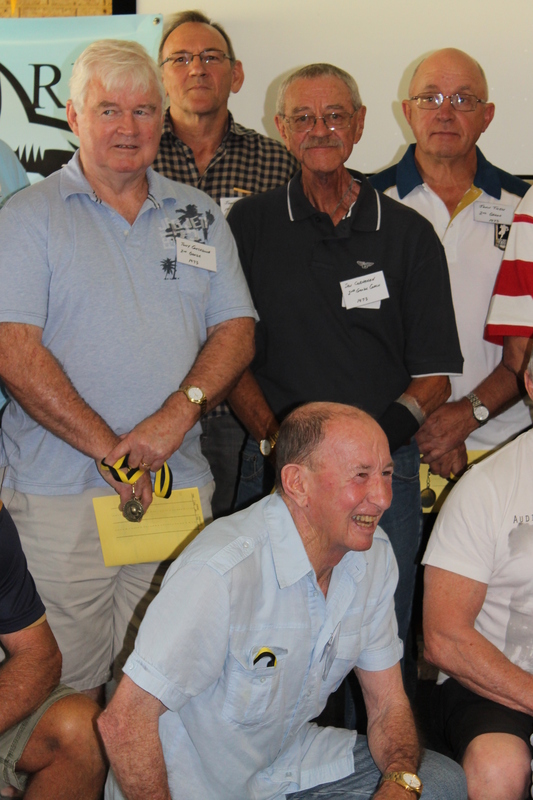 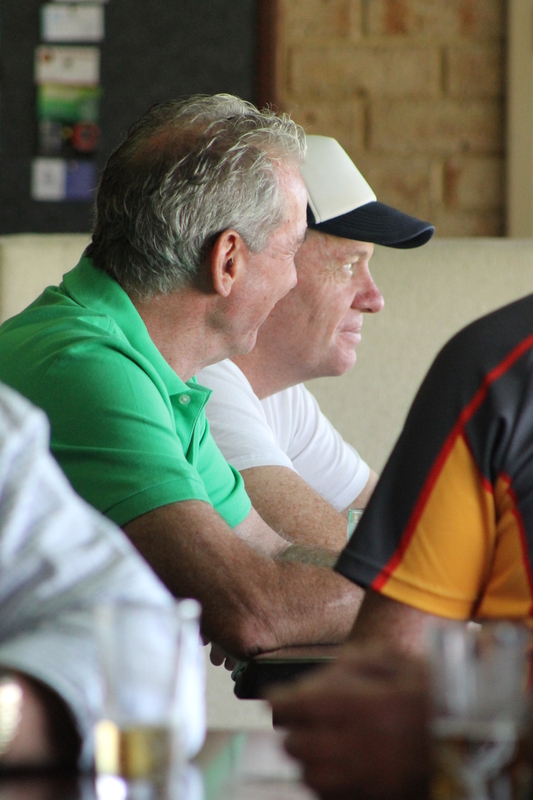 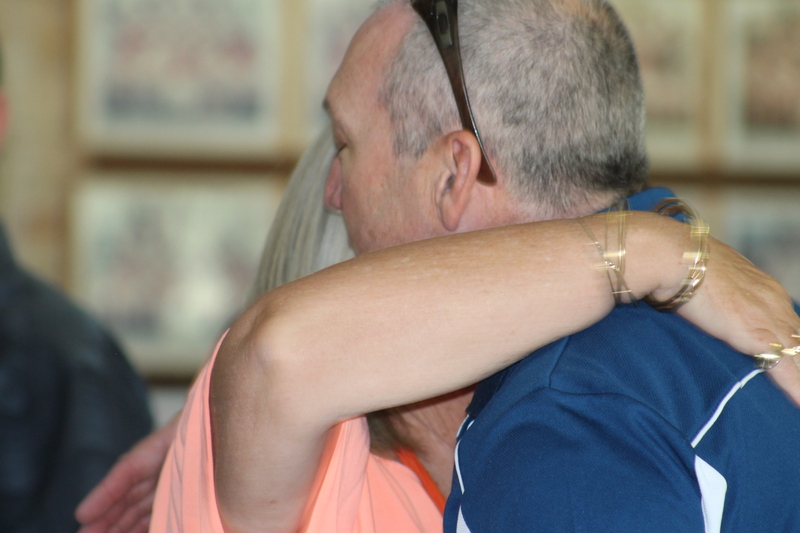 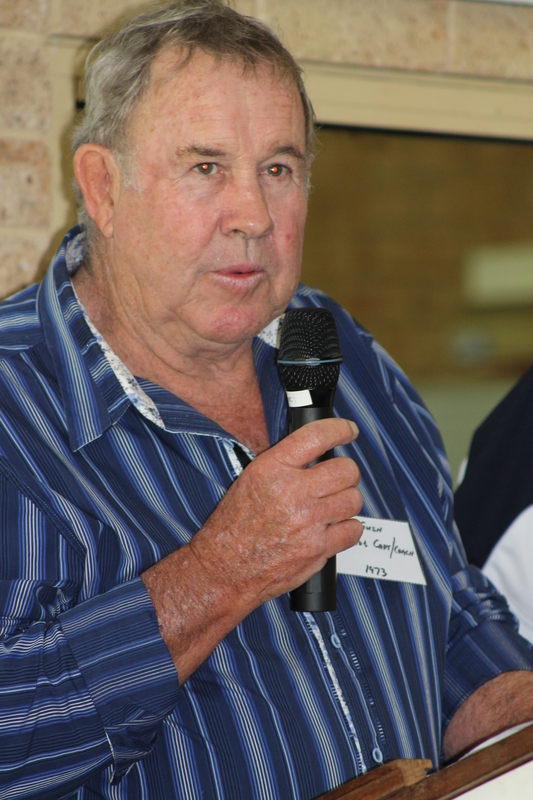 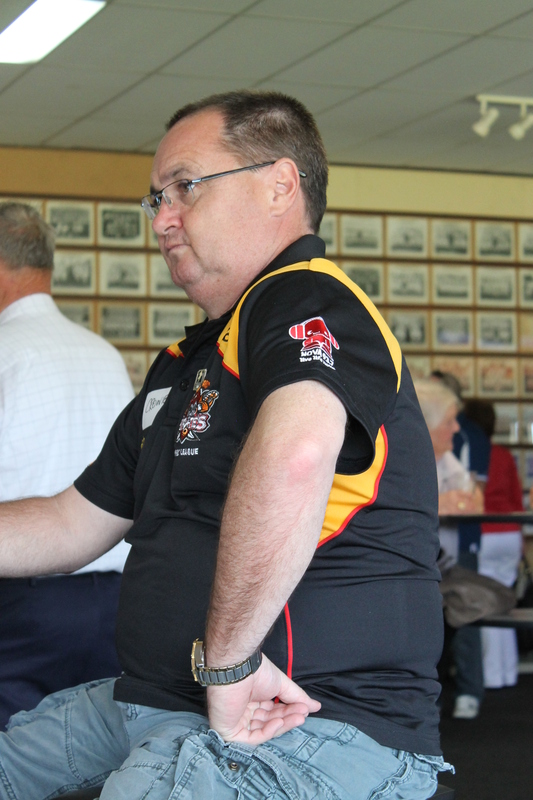 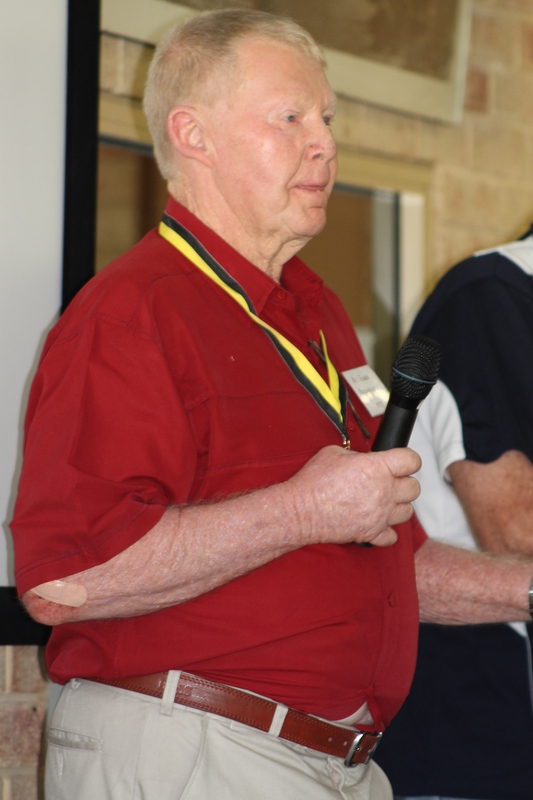 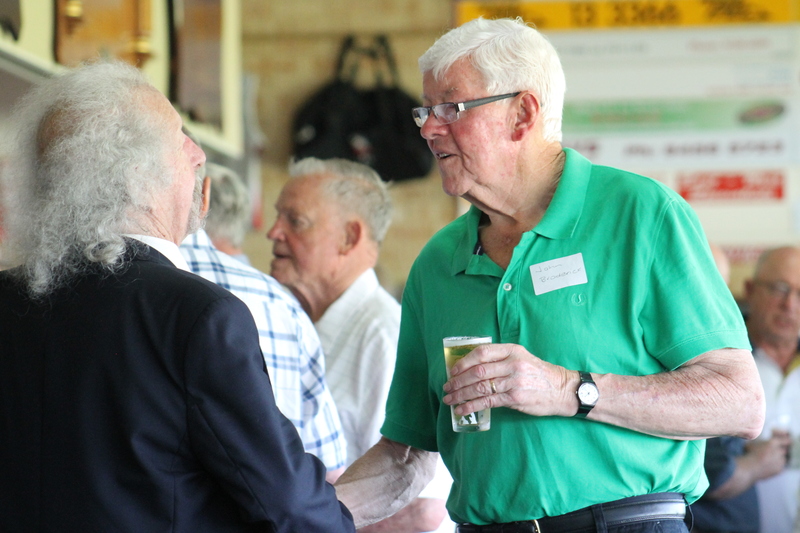 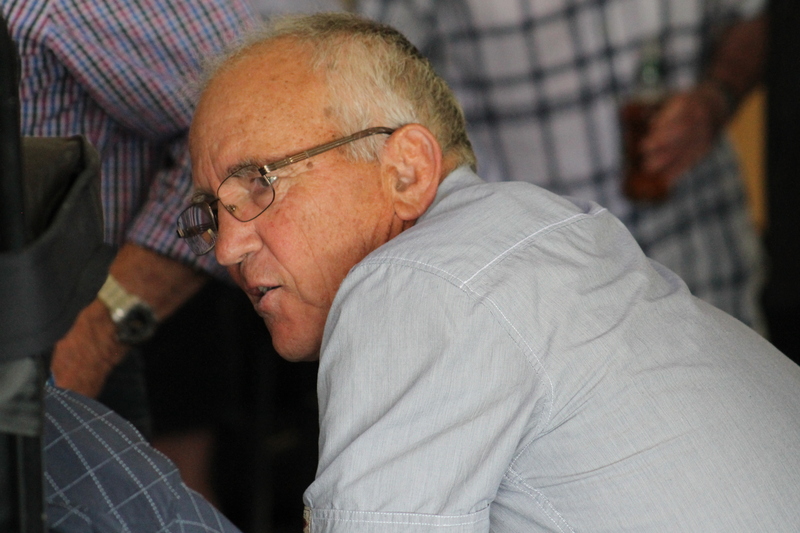 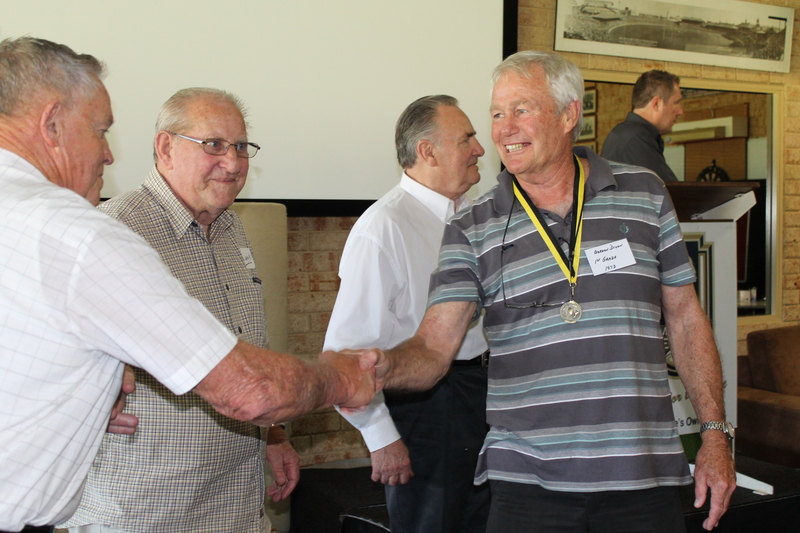 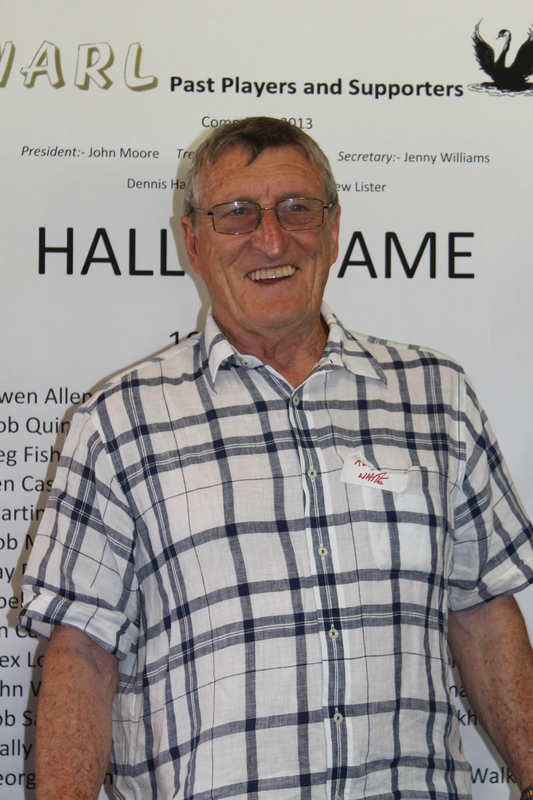 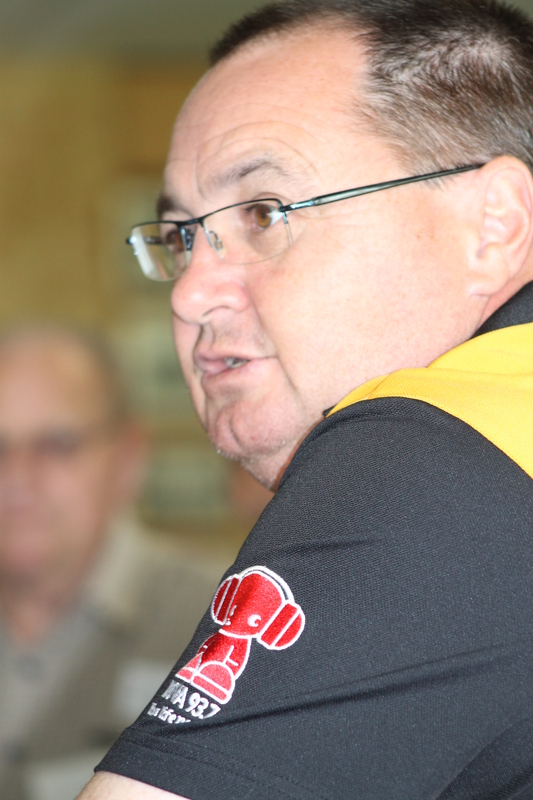 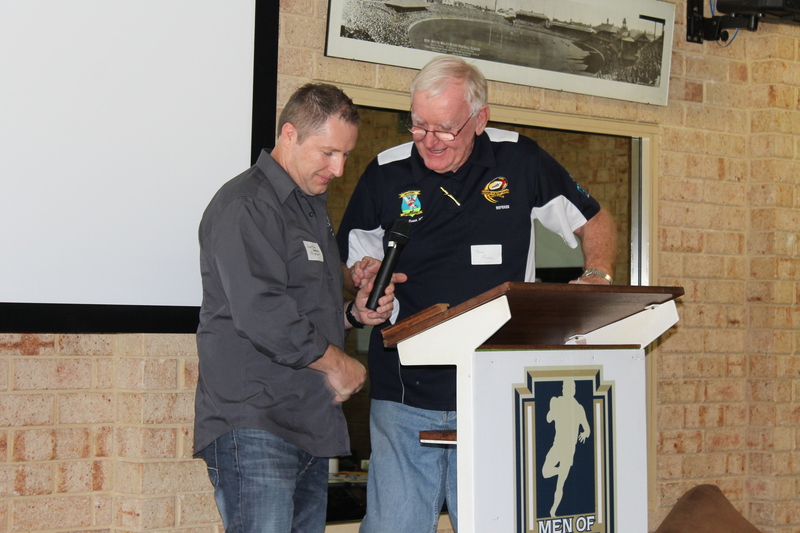 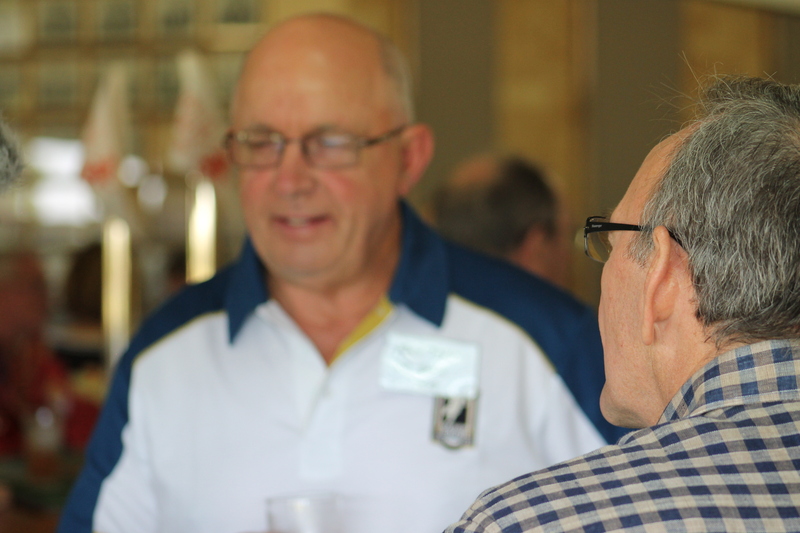 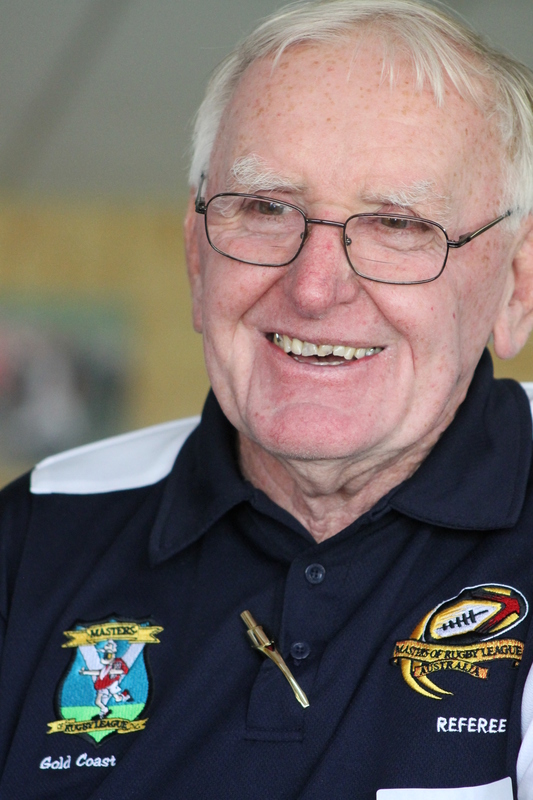 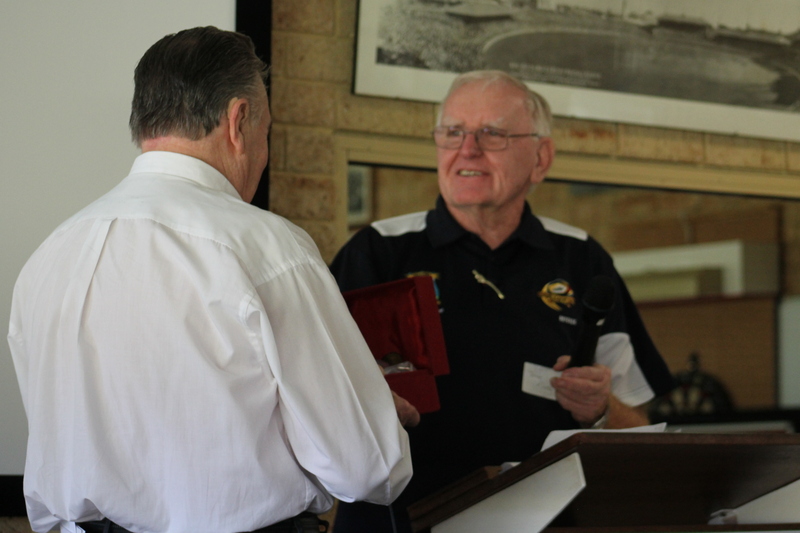 The 2013 WARL Past Players and Supporters Re-union day was a great success with more than 150 attending South Perth’s clubhouse at George Burnett Park. 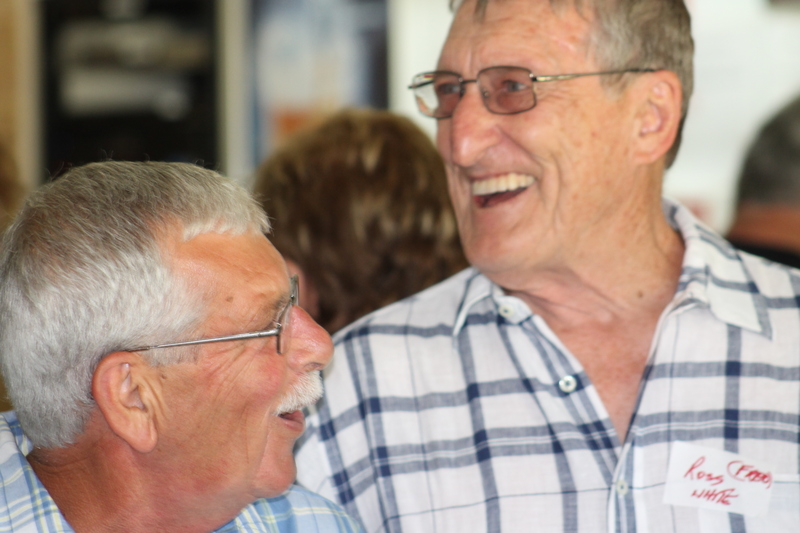 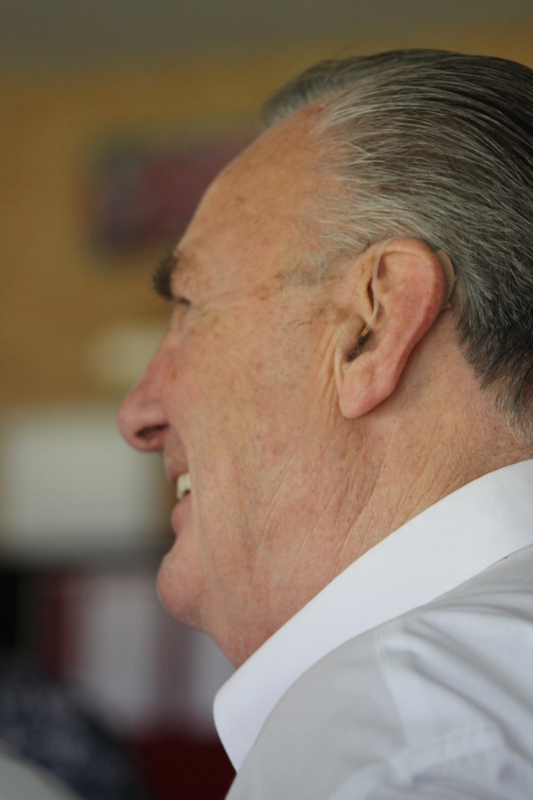 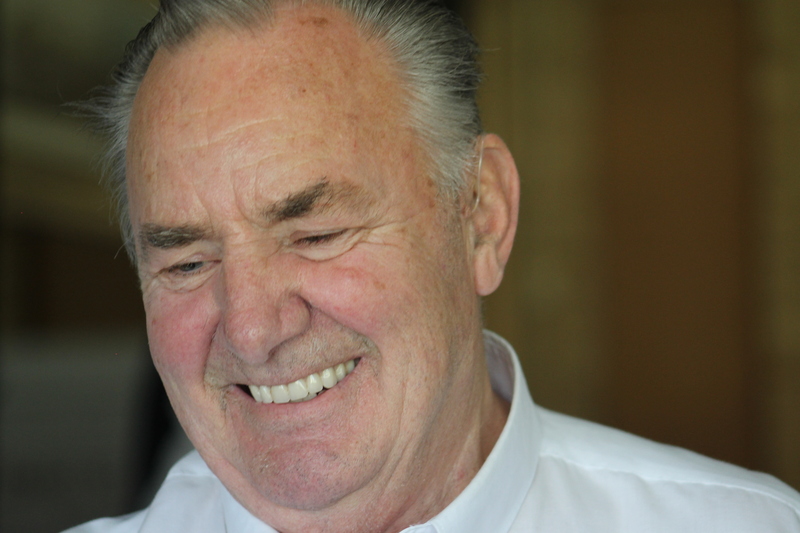 Members and guests were kept entertained and everybody left with a smile on their face as a day catching up with old mates will do. 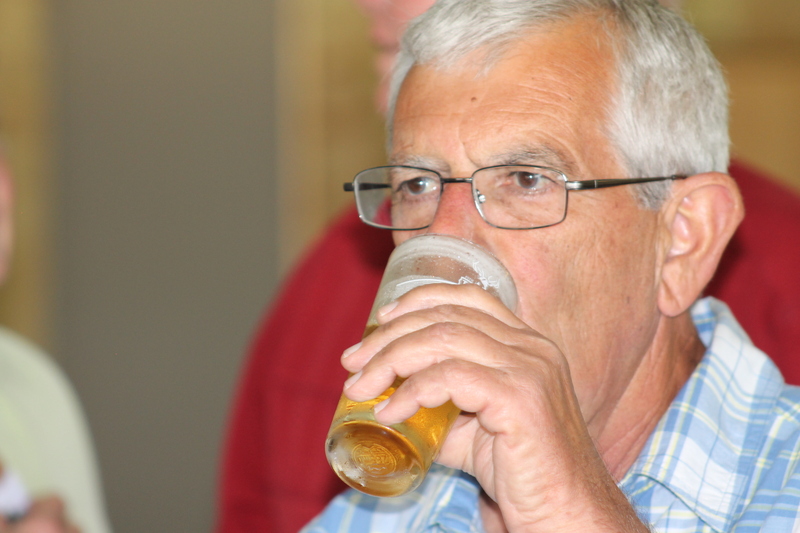 A few cold ones were had and the Food was sensational! 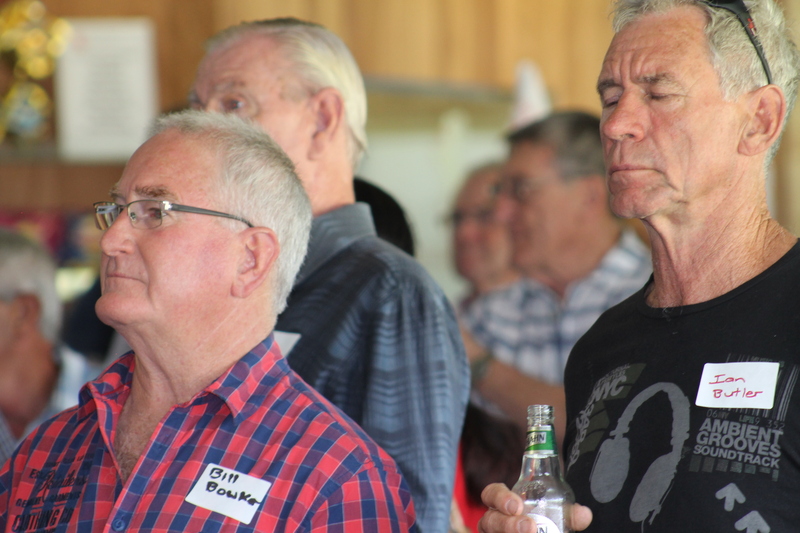 especially Blue Fella’s battered Barramundi. 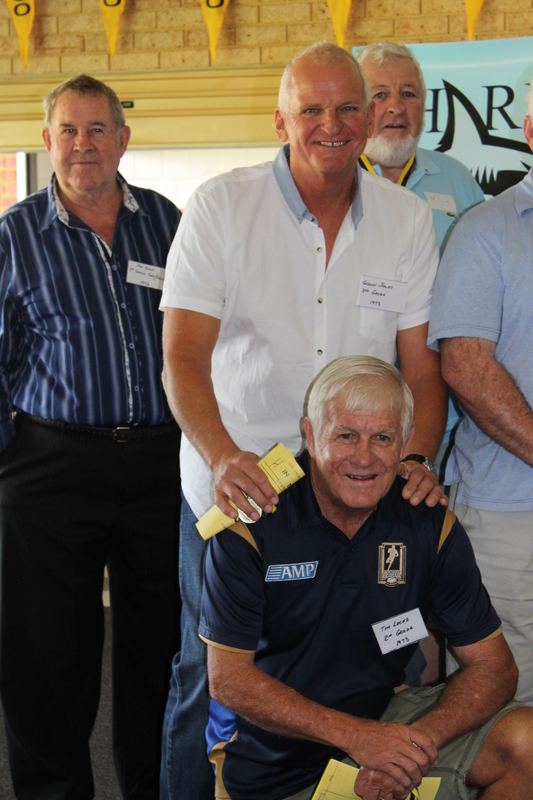 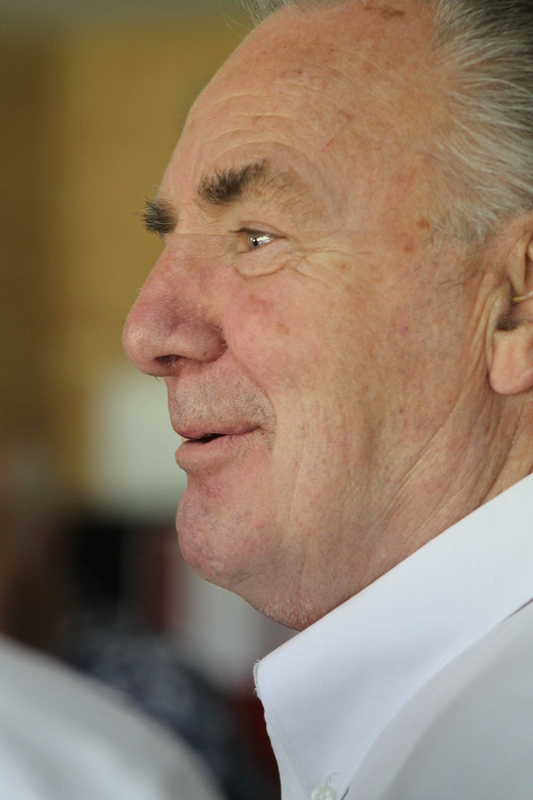 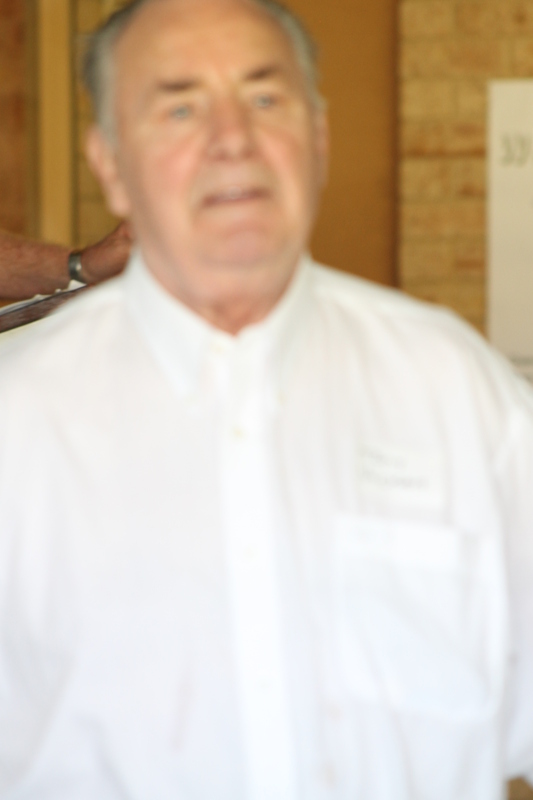 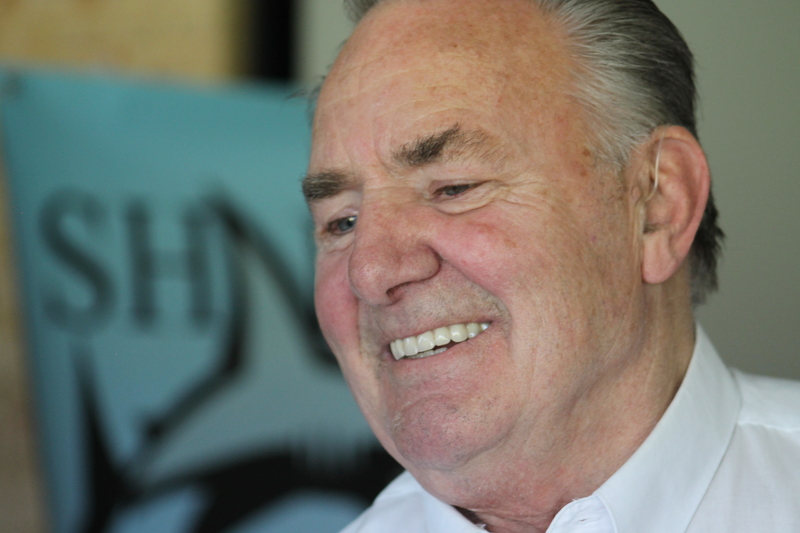 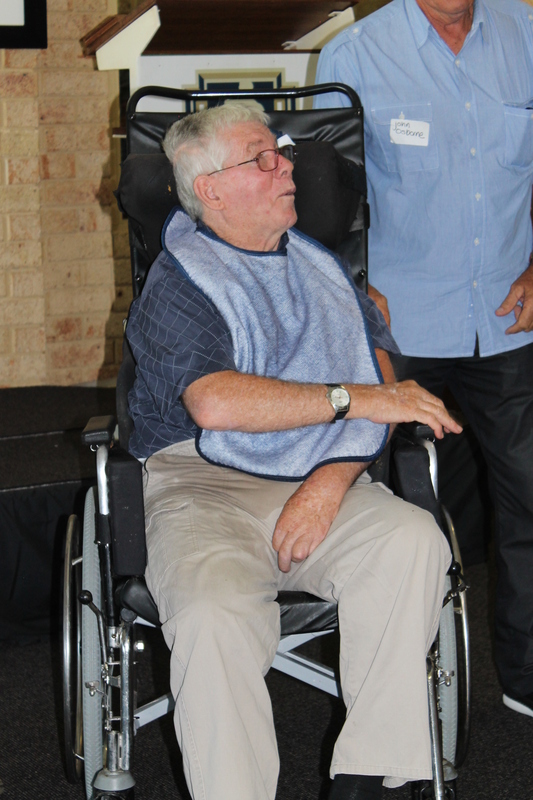 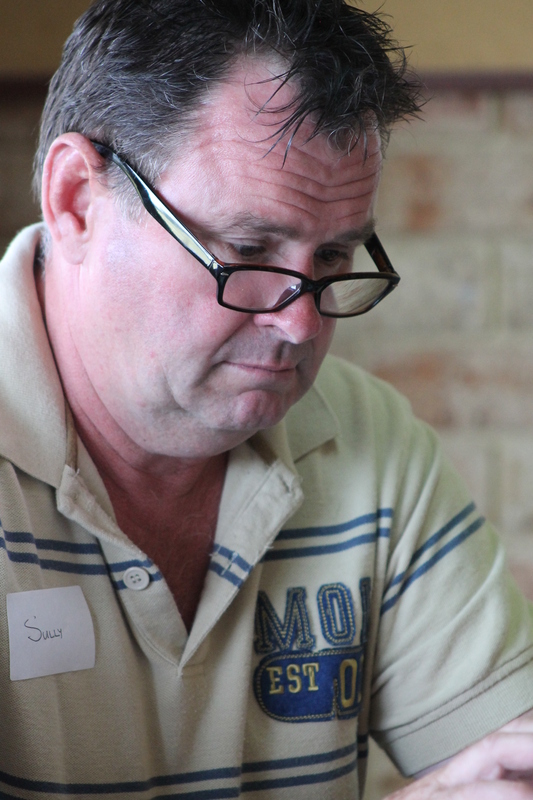 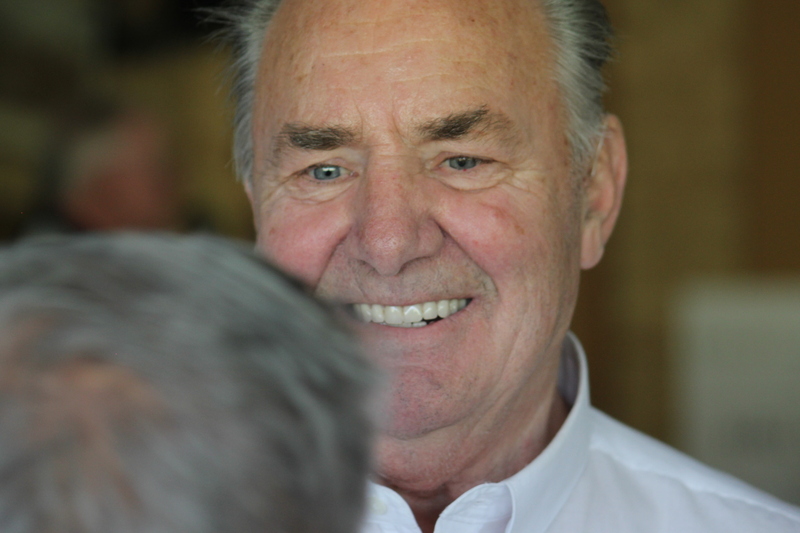 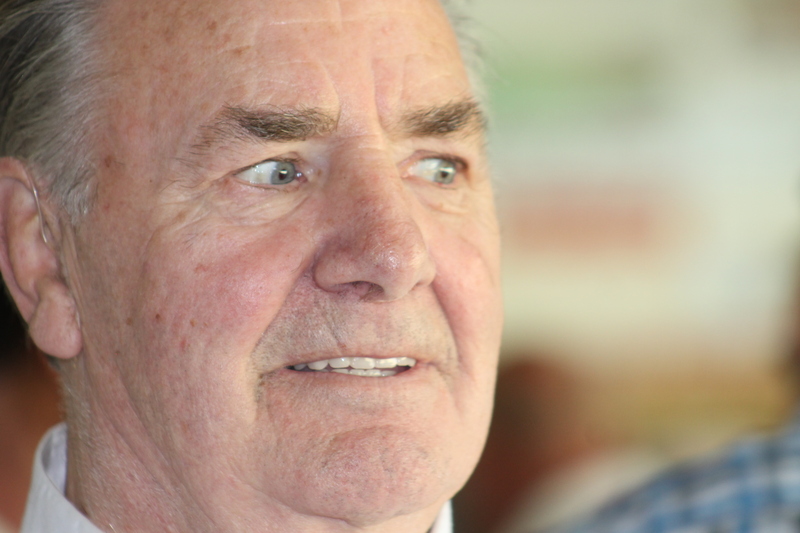 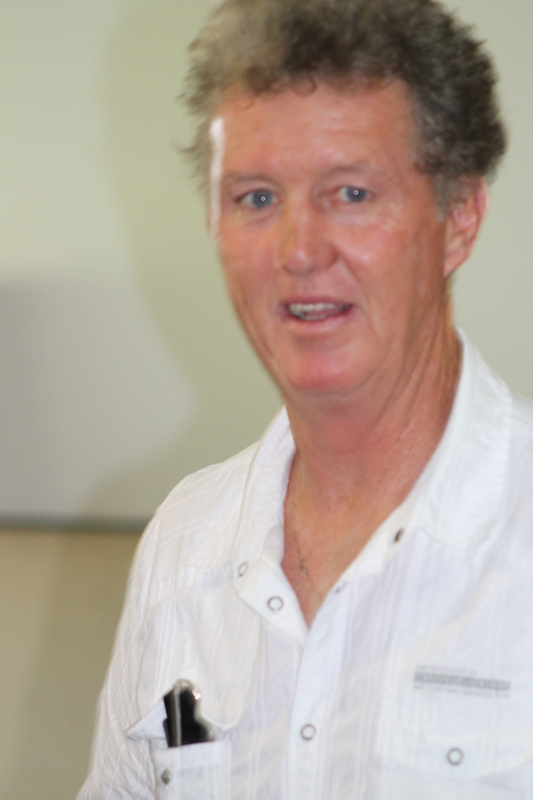 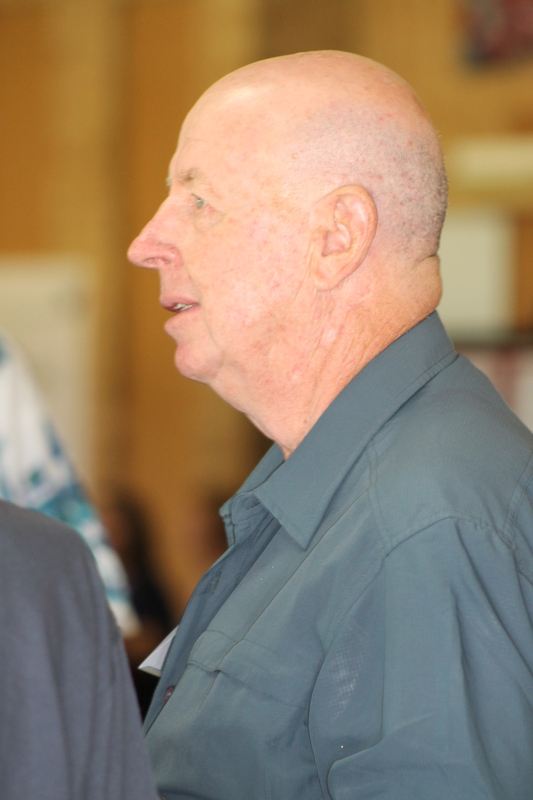 Thanks goes to Dennis, Bruce and the whole team at South Perth for making this function a great success. 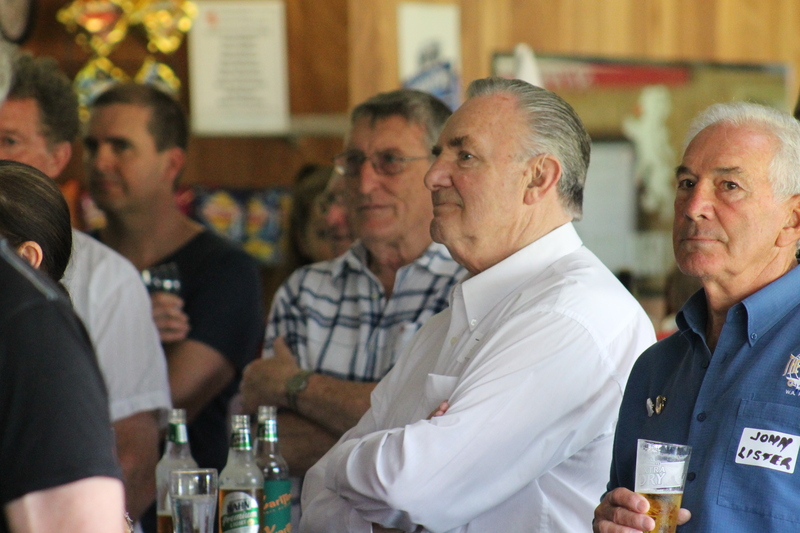 Some images from the day. 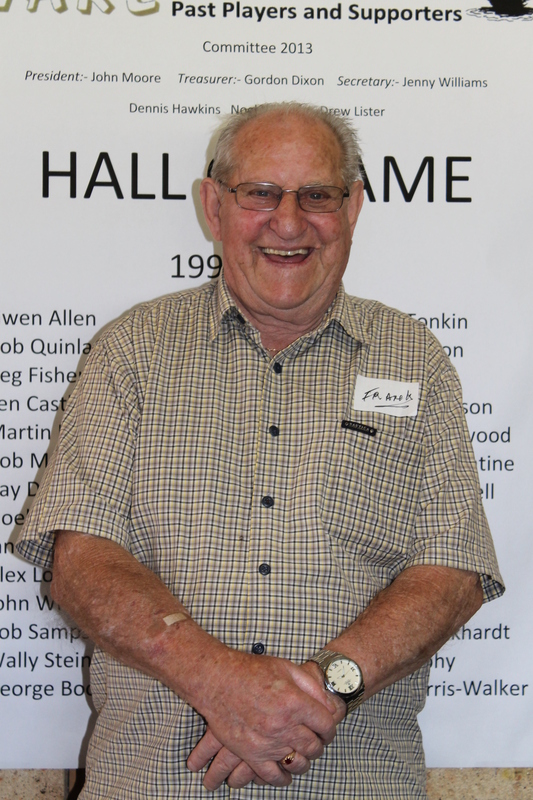 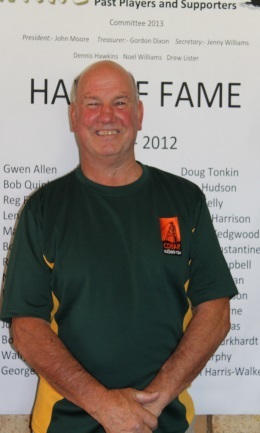 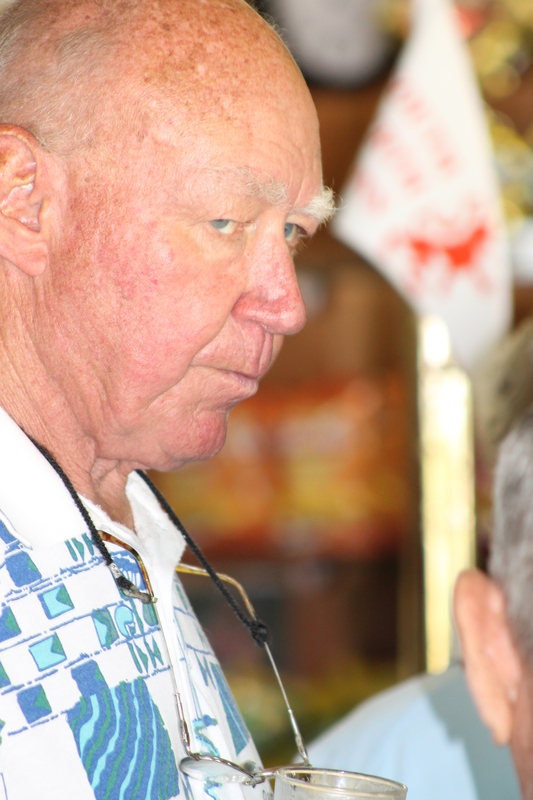 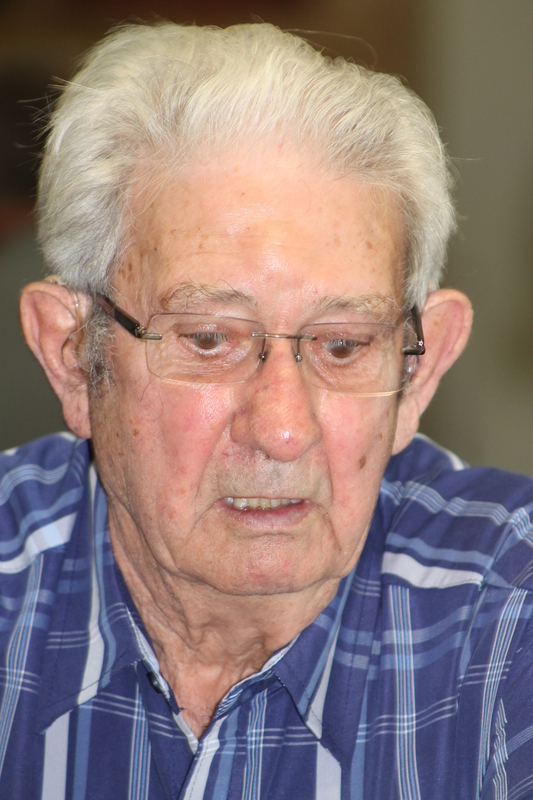 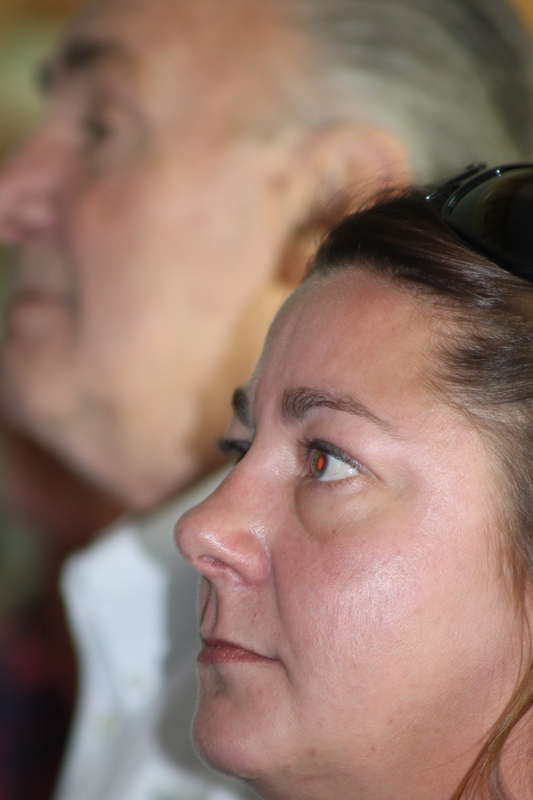 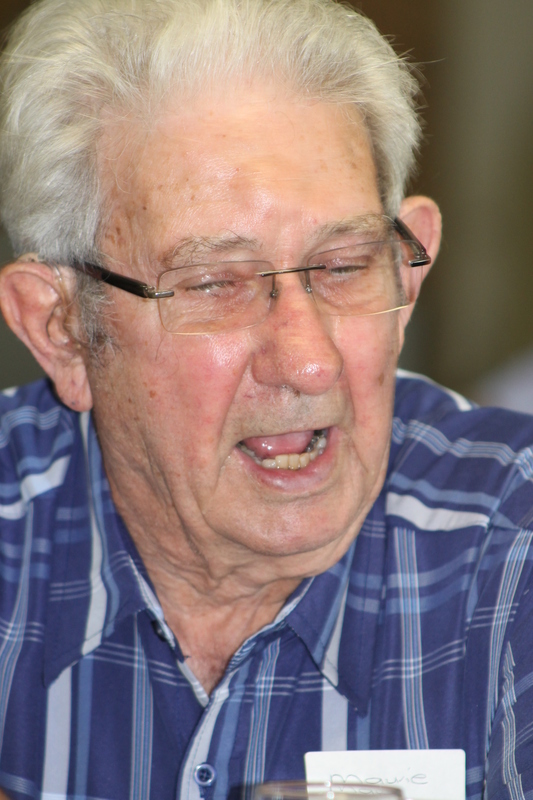 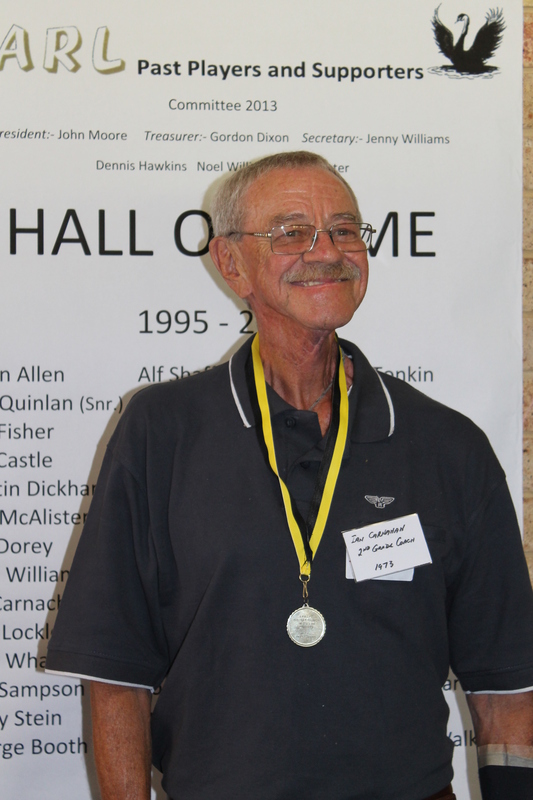 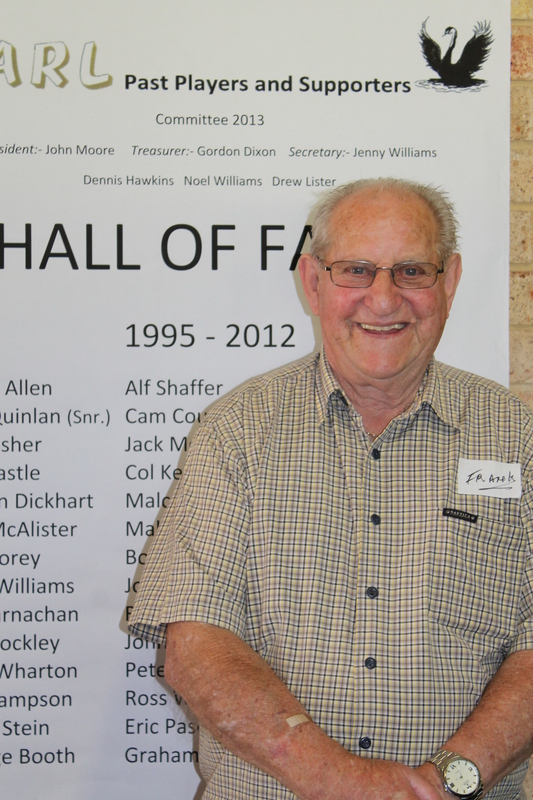 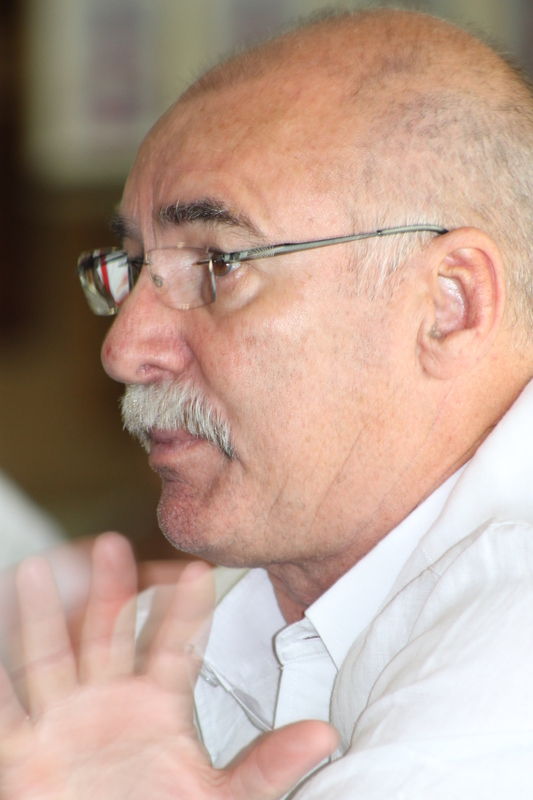 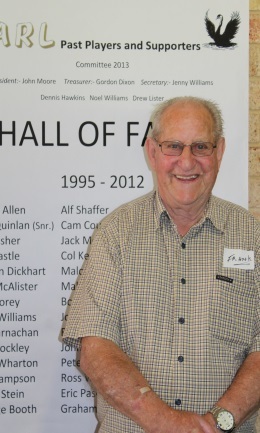 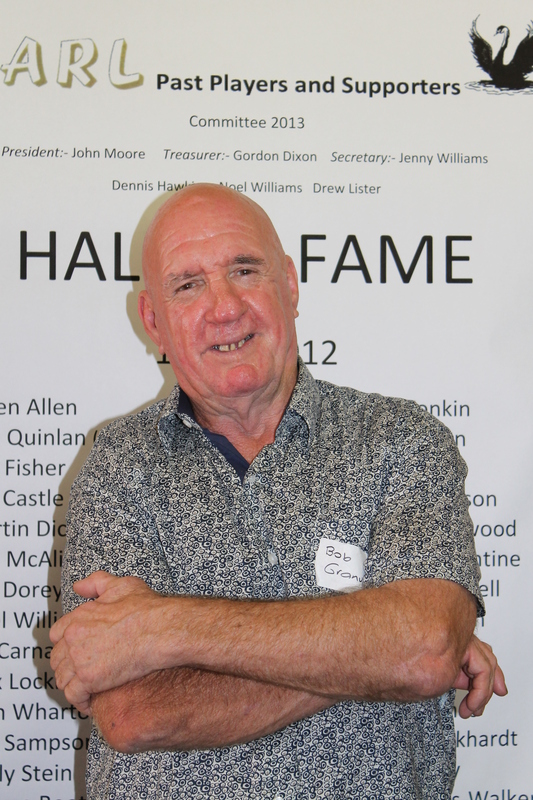 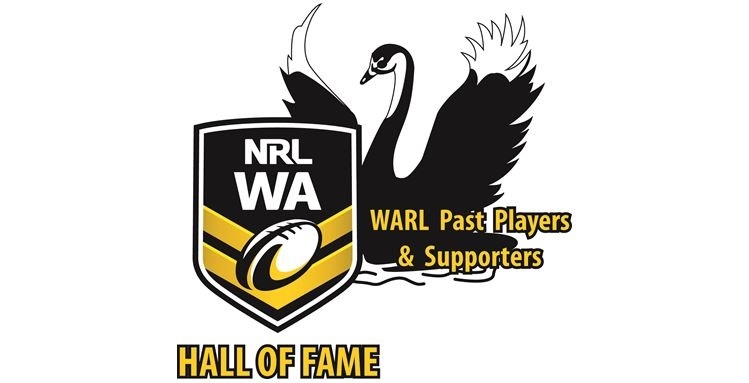 ← Welcome to the WARL Past Players and Supporters Re-union day website..